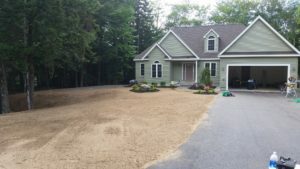 Before And After Portfolio of Landscape Construction projects we have completed in and around New Hampshires Lakes Region. Landscaping is a large investment in your property, done right it can add to your property, make sure you have a Certified Landscape Professional install your project Here you can view before and after projects completed by Natures Elite Landscaping.We are trained and Certified Professionals serving all of New Hampshire’s Lakes Region and surrounding areas. 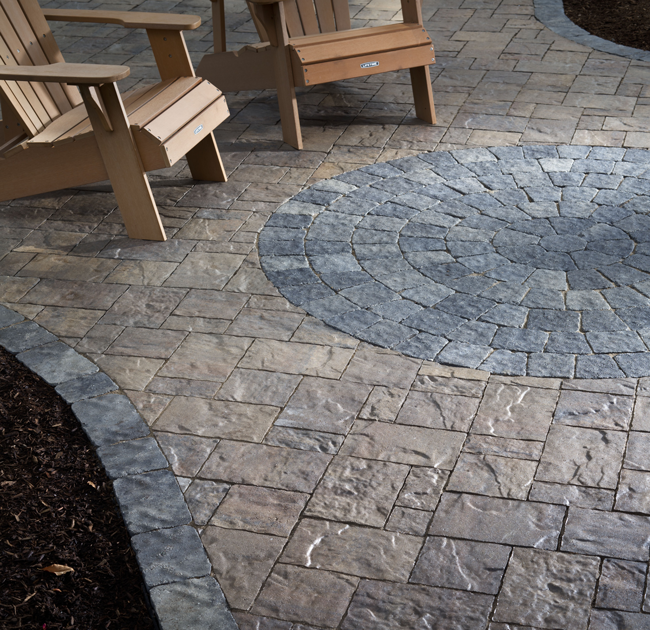 We are Belgard Pavers and Techo-Bloc Authorized Installers which ensures your project will be completed by the best of the best! 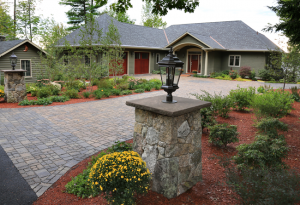 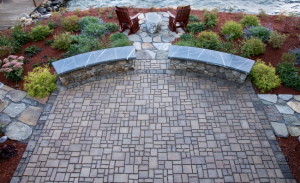 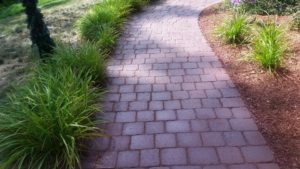 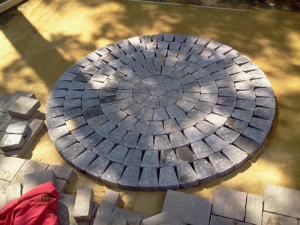 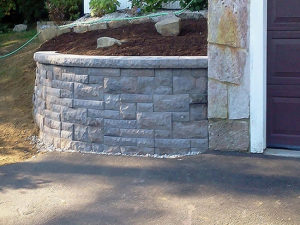 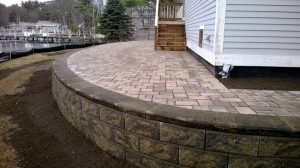 We are also New Hampshire Certified Landscape Professionals as well as ICPI Certified Paver Installers. 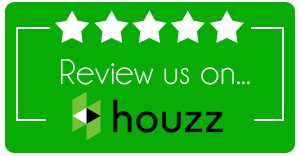 Natures Elite landscaping received the Best of Houzz Award for 2014,2015,2016, 2017 and 2018 for customer satisfaction, Check out our reviews on Houzz.com We are also have many great reviews on Angie’s list, check us out. 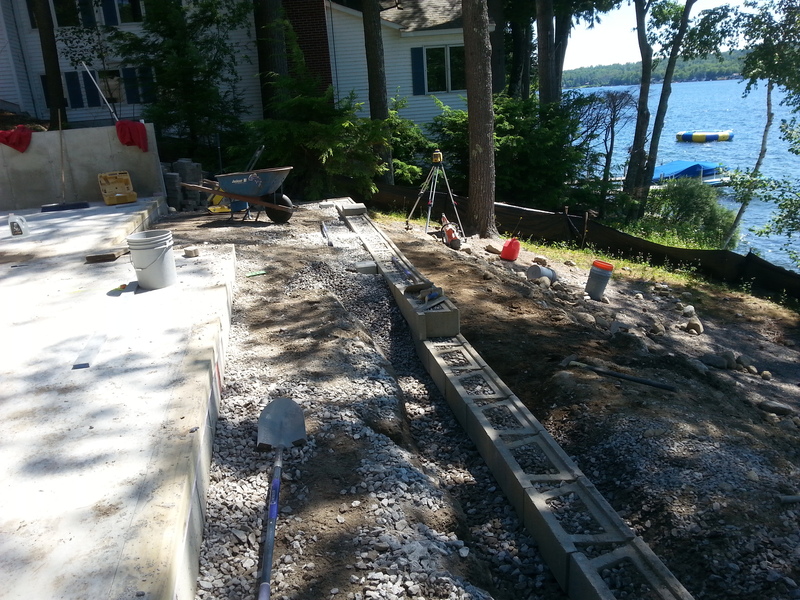 With all of this experience, you can rest assured that project will be done on time and on budget. 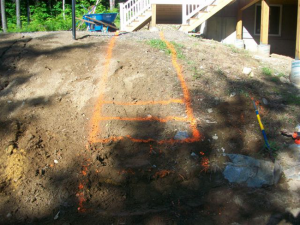 Feel free to call for a free onsite consultation to discuss your project. 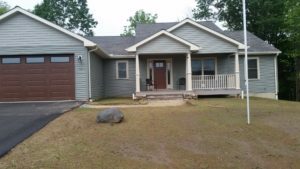 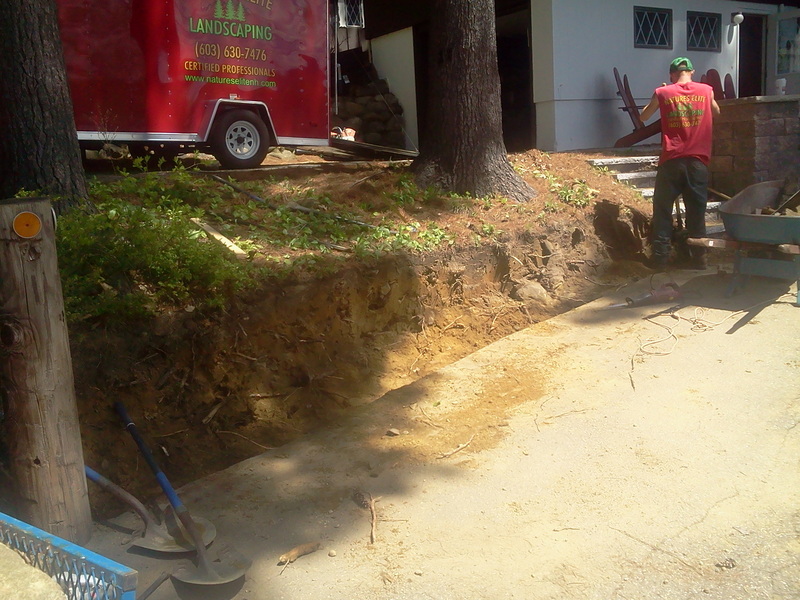 We are fully insured and provide full estimates for all of our projects. 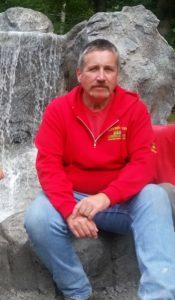 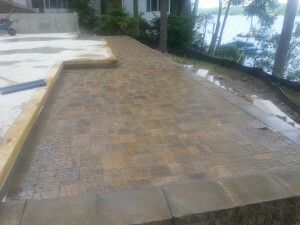 Make sure your project is done by a Trained and Certified Professional. 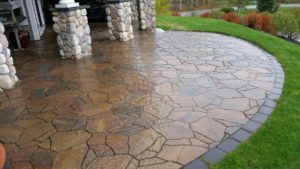 All work is fully guaranteed, our hardscape work comes with a full 5 year warranty and the pavers come with a lifetime Warranty. 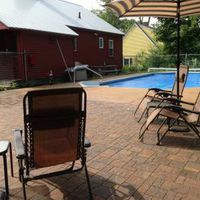 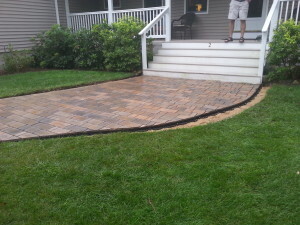 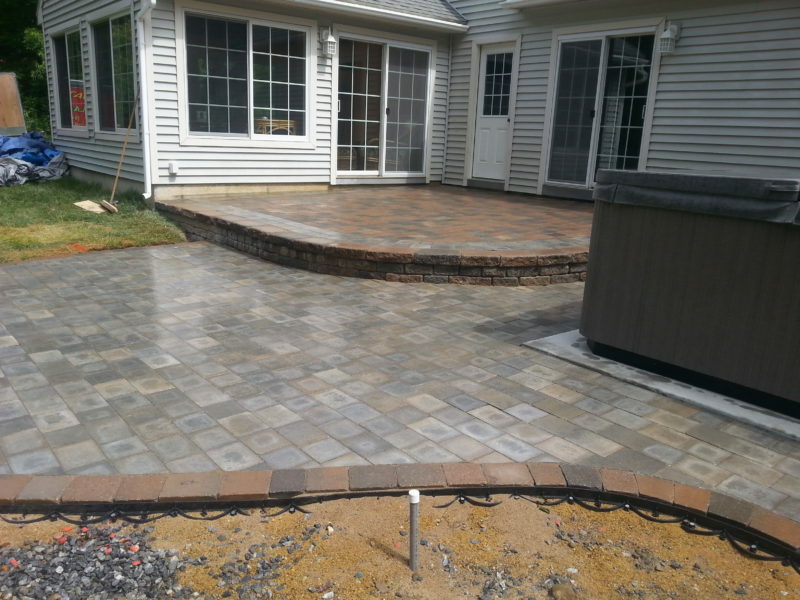 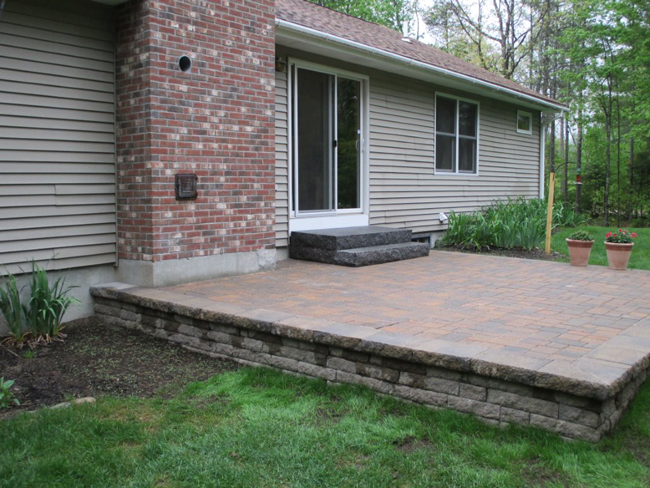 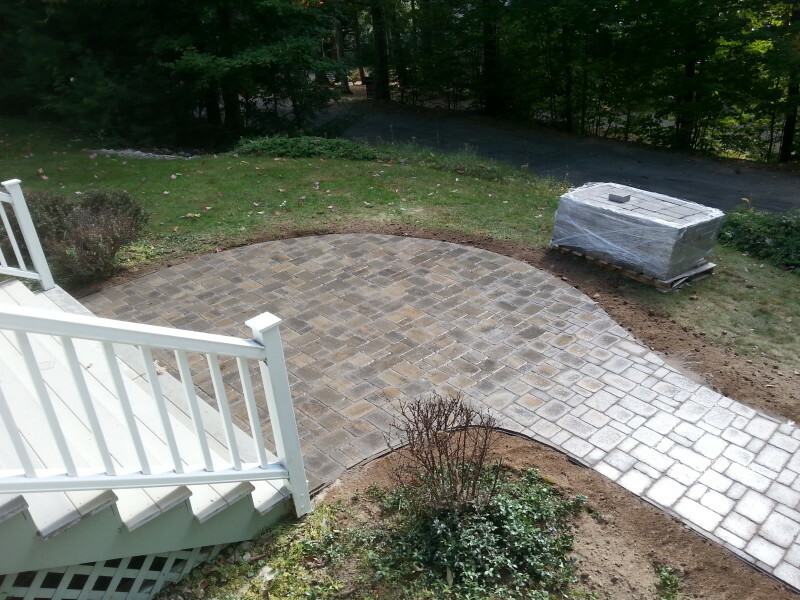 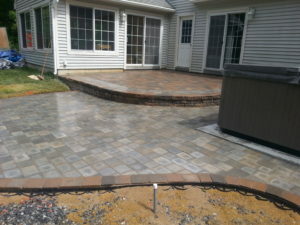 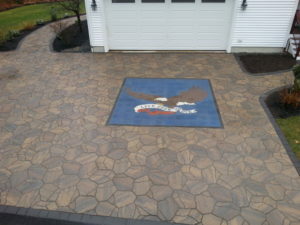 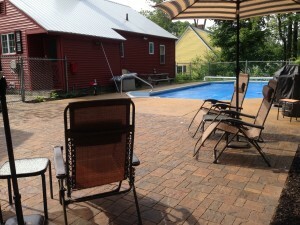 Before Picture of Paver patio installed in Gilford New Hampshire, Belknap County. 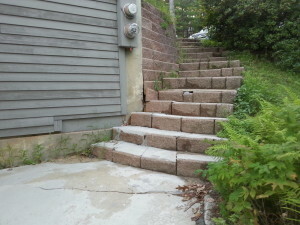 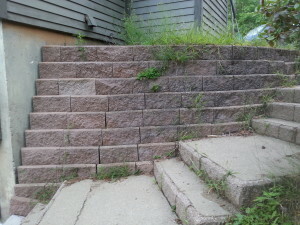 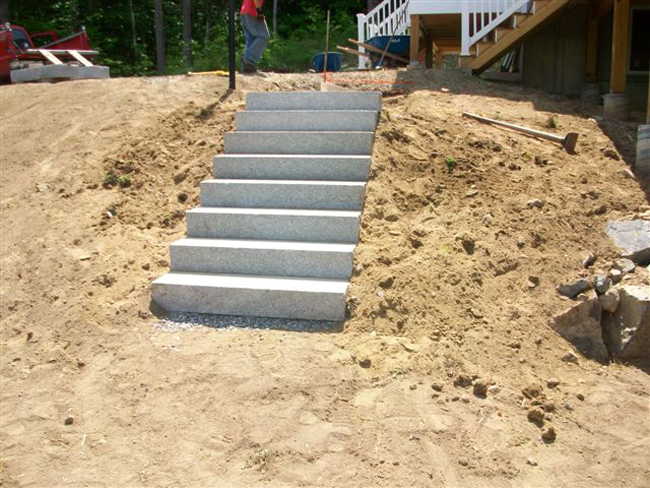 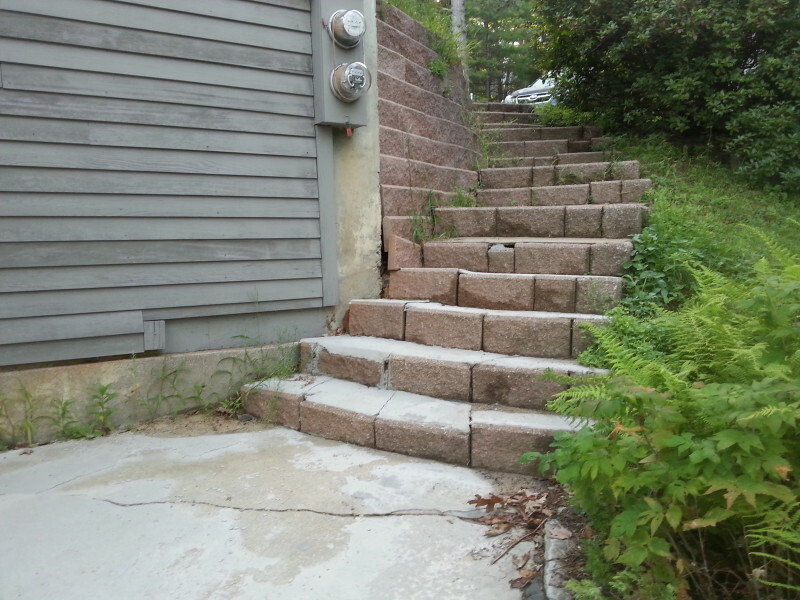 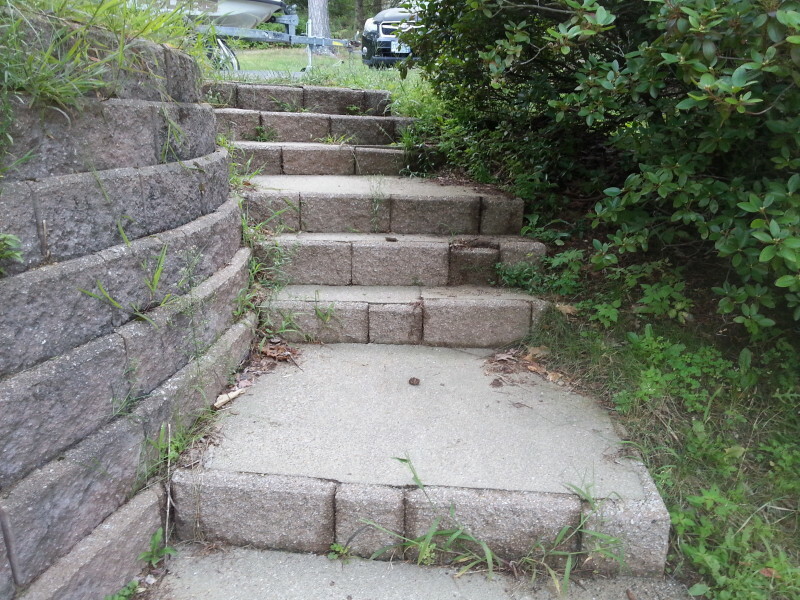 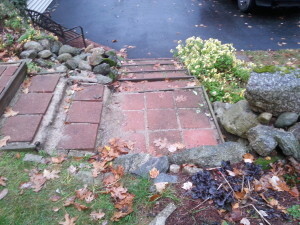 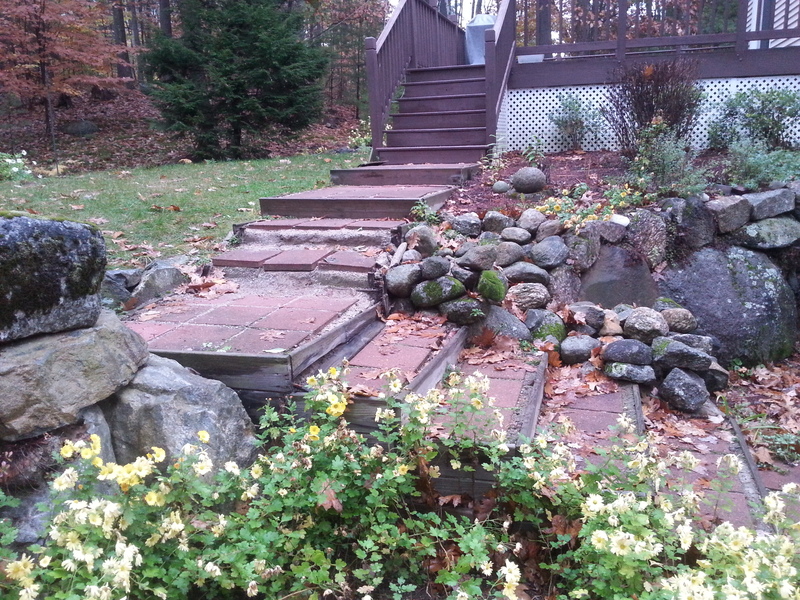 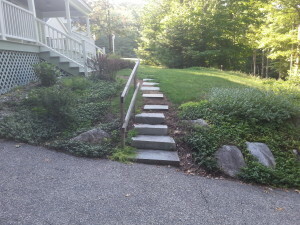 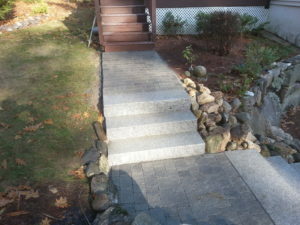 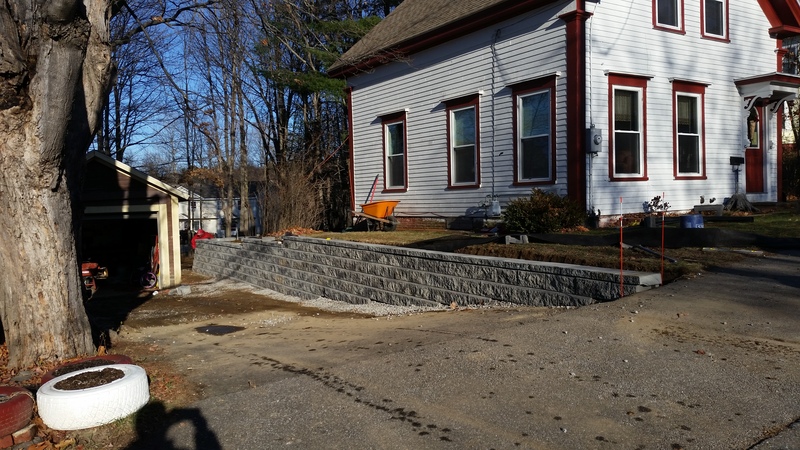 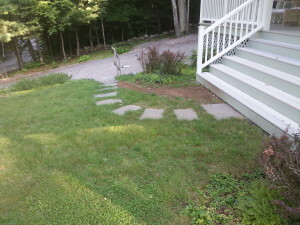 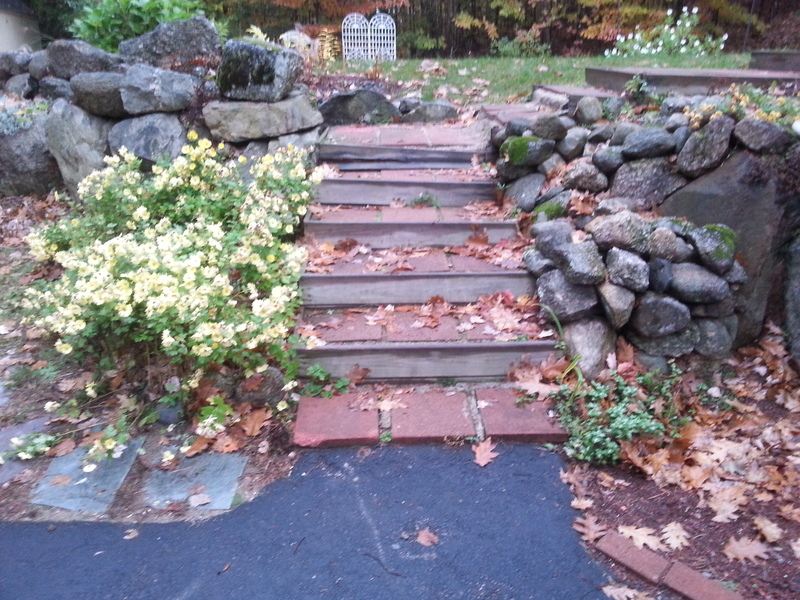 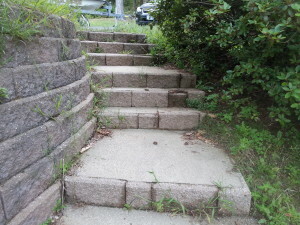 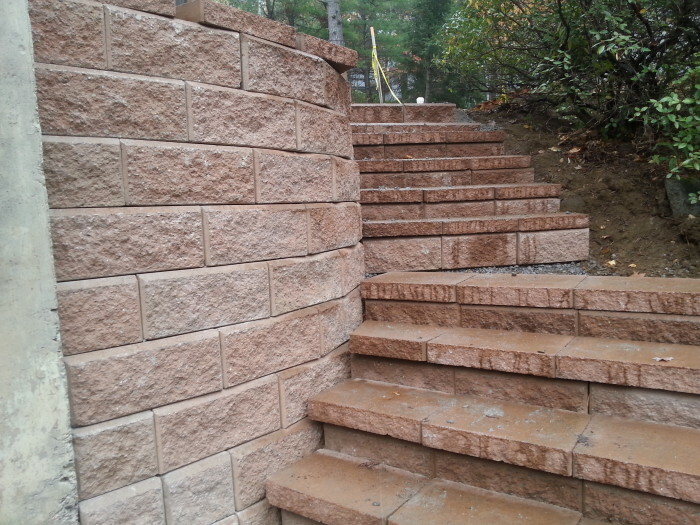 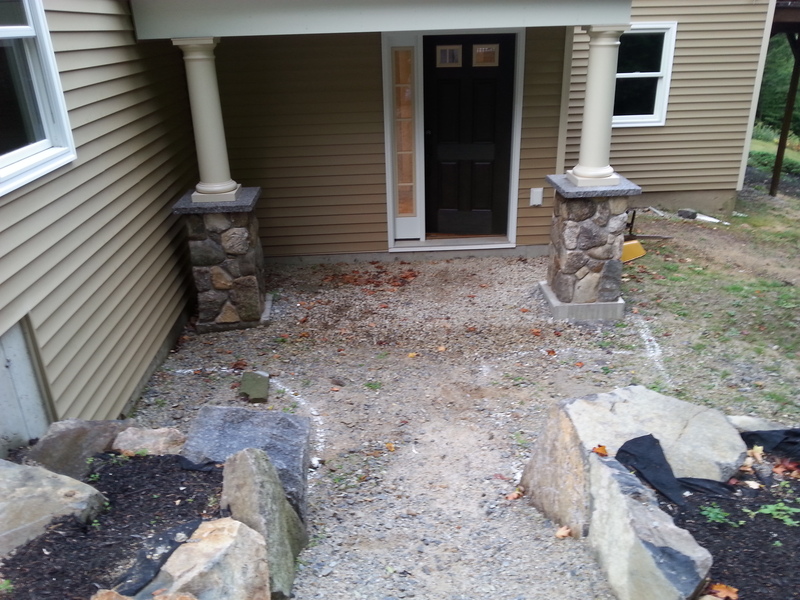 Before picture of Granite steps installed in Gilford New Hampshire, Belknap County. 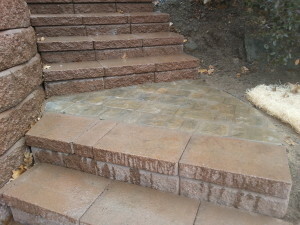 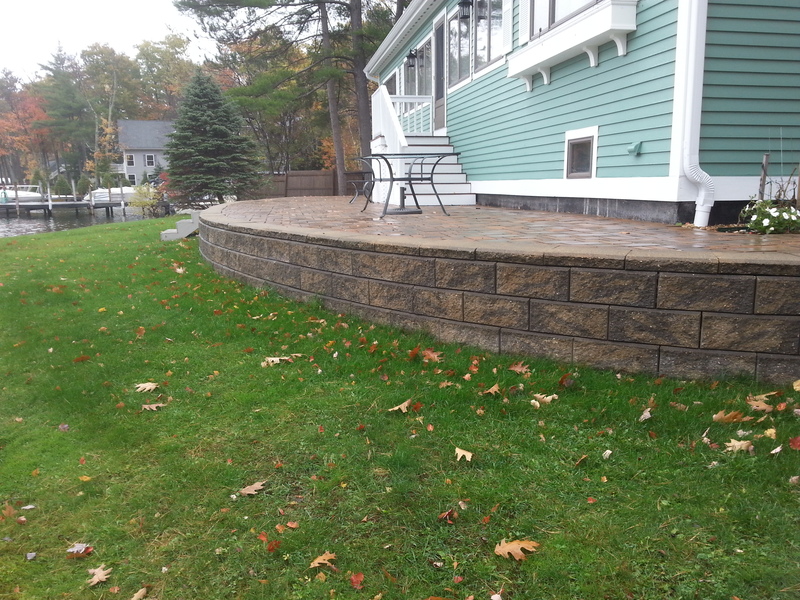 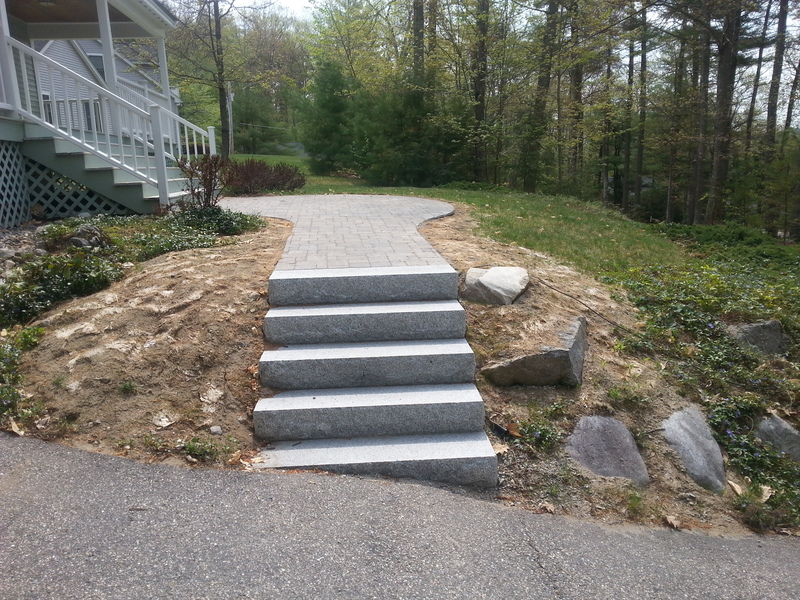 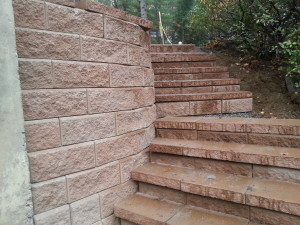 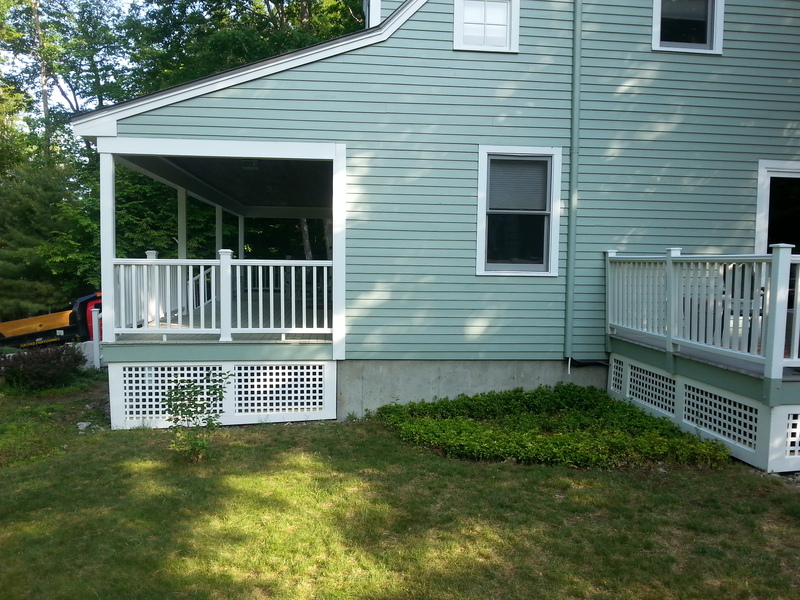 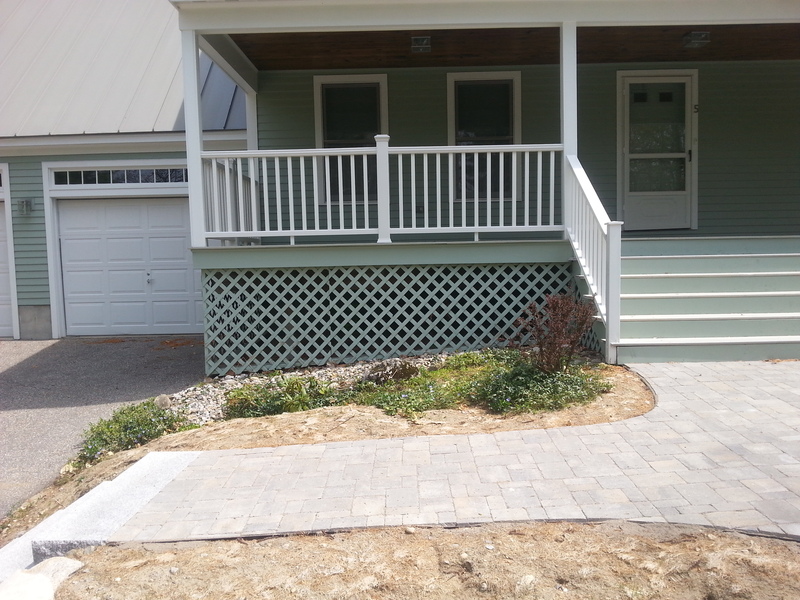 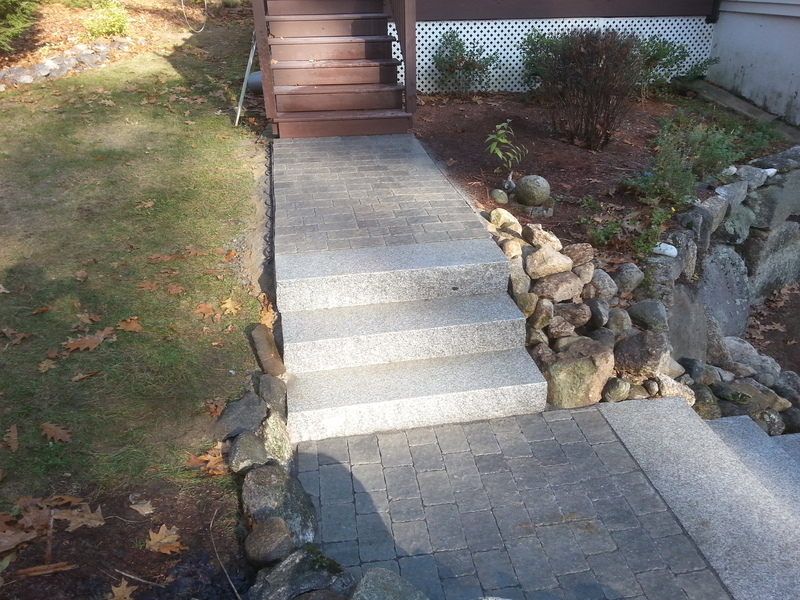 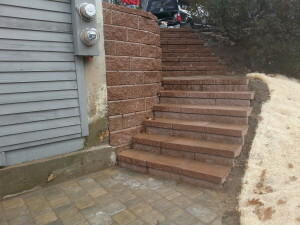 After Picture of Granite steps installed in Gilford New Hampshire, Belknap County. 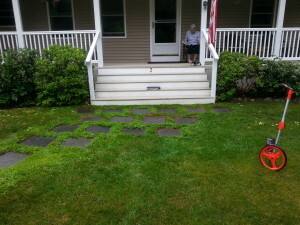 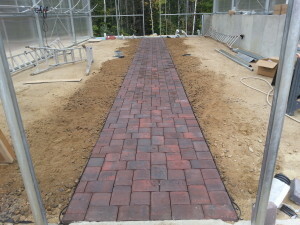 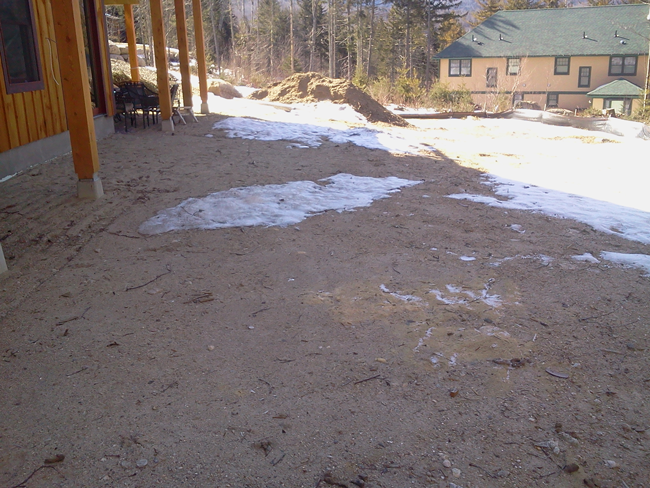 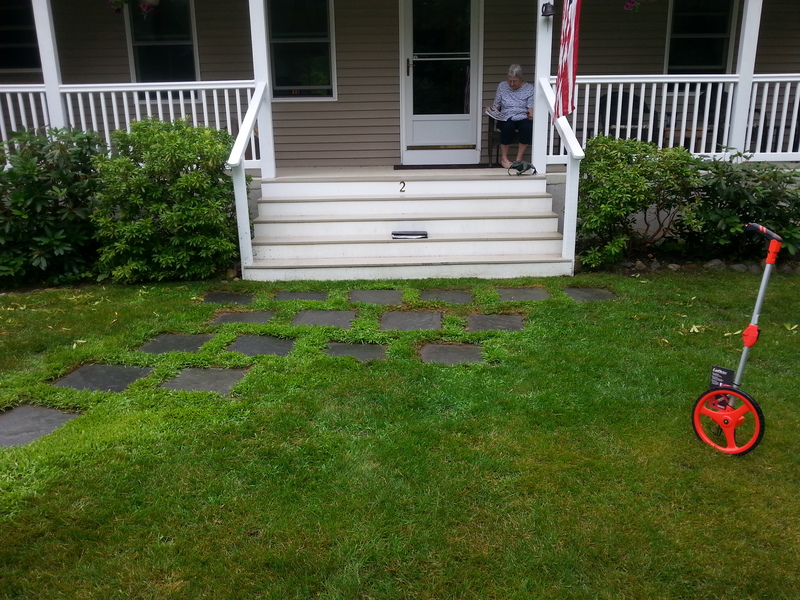 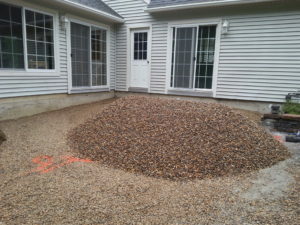 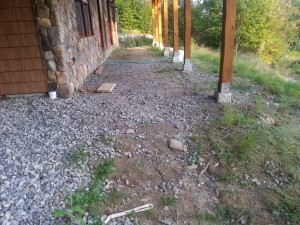 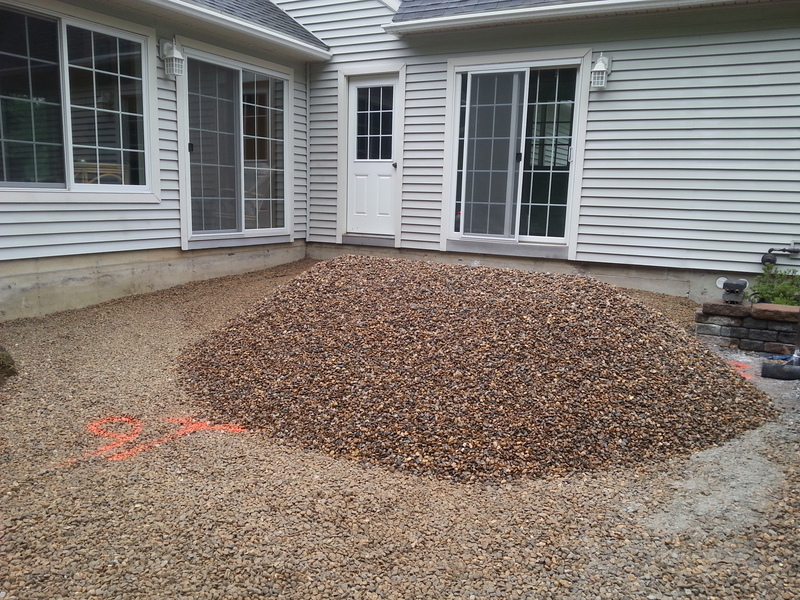 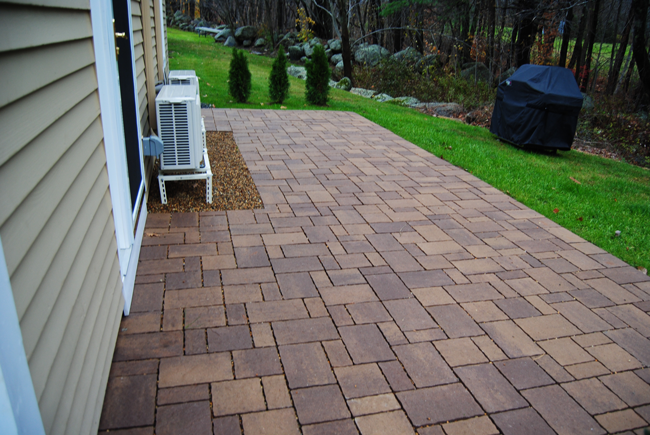 Before picture of permeable paver patio installed in Gilford New Hampshire, Belknap County. 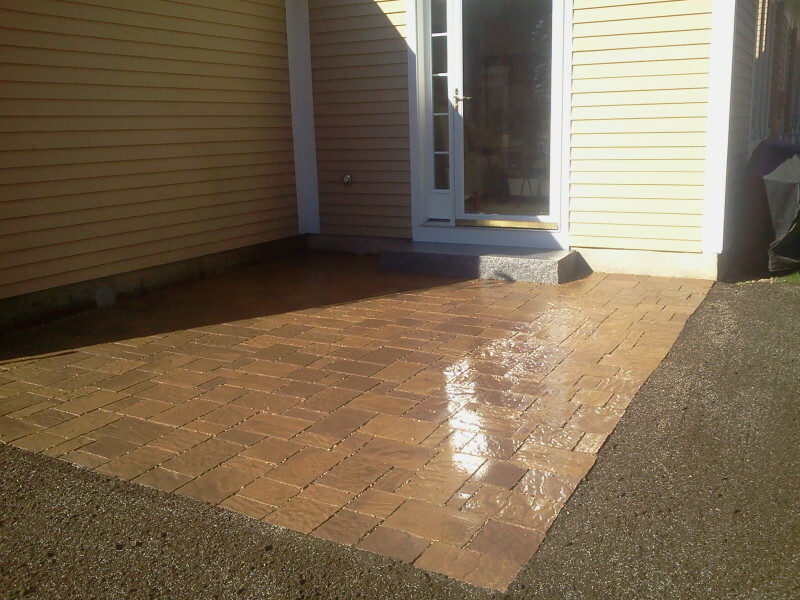 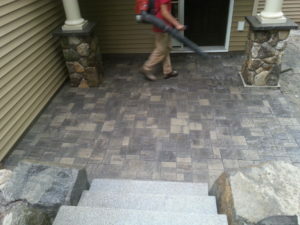 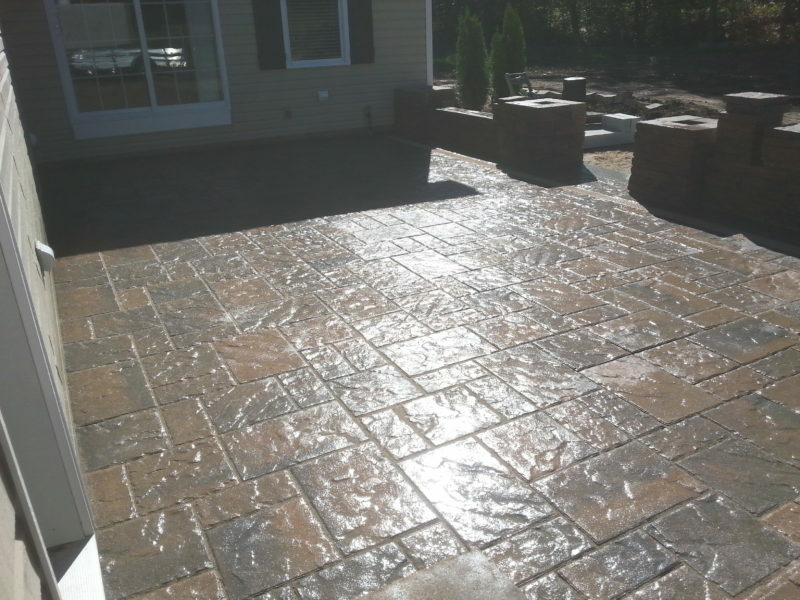 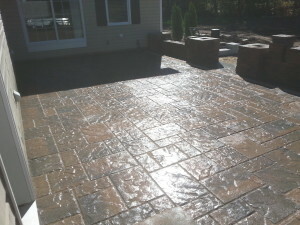 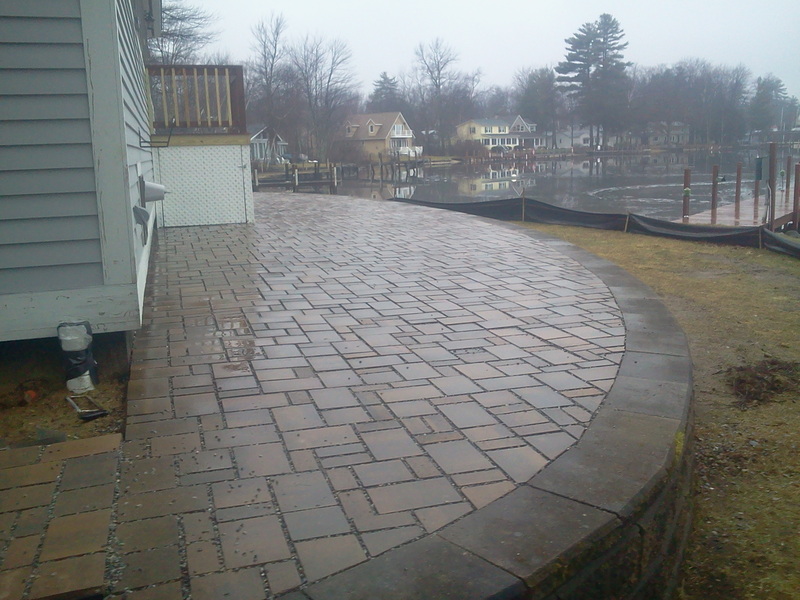 After picture of permeable paver patio installed in Gilford New hampshire, Belknap County. 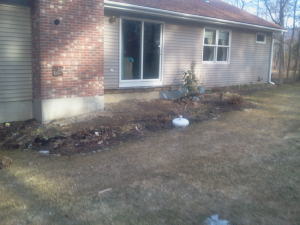 Landscaping by Natures Elite Landscaping. 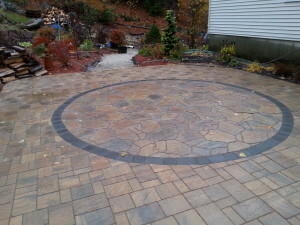 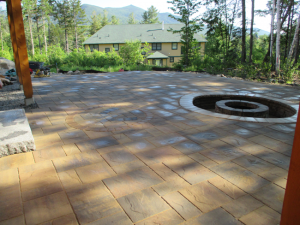 After picture of paver patio and fire pit installed in New Hampshire’s Lakes Region Landscape lighting was installed by the homeowners. 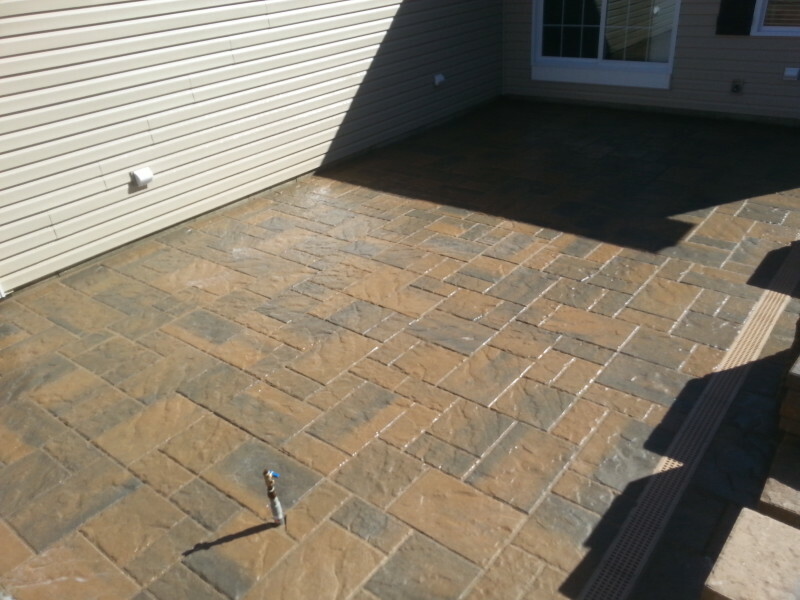 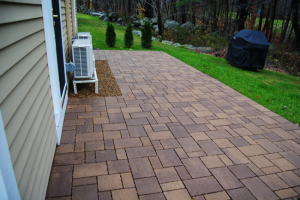 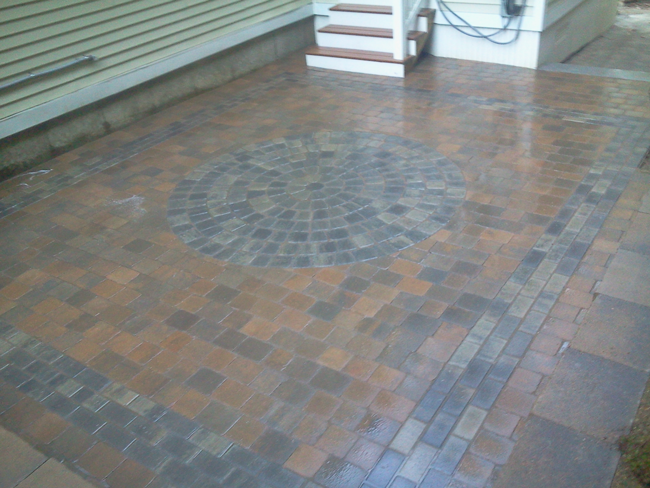 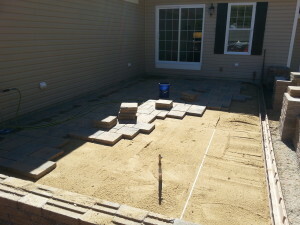 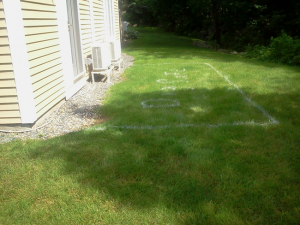 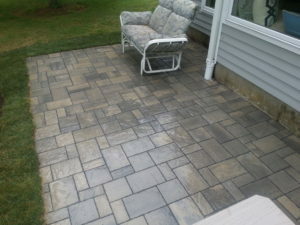 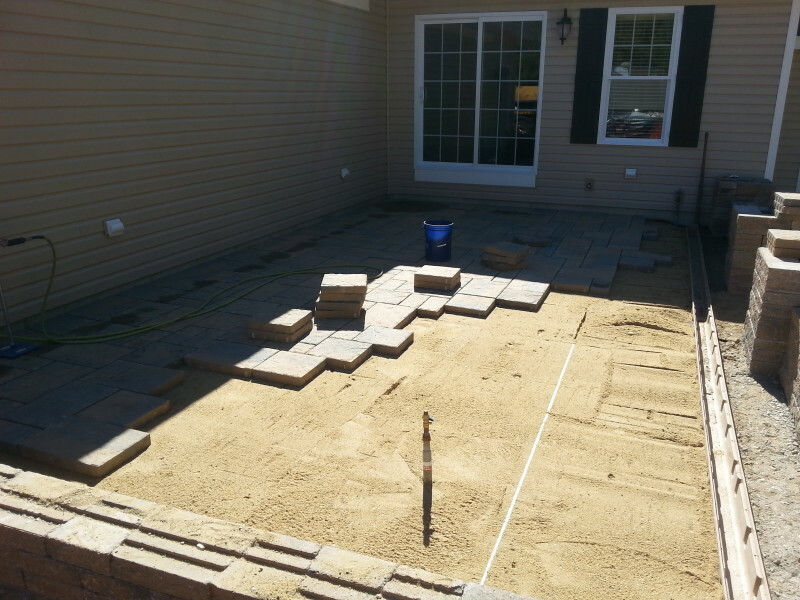 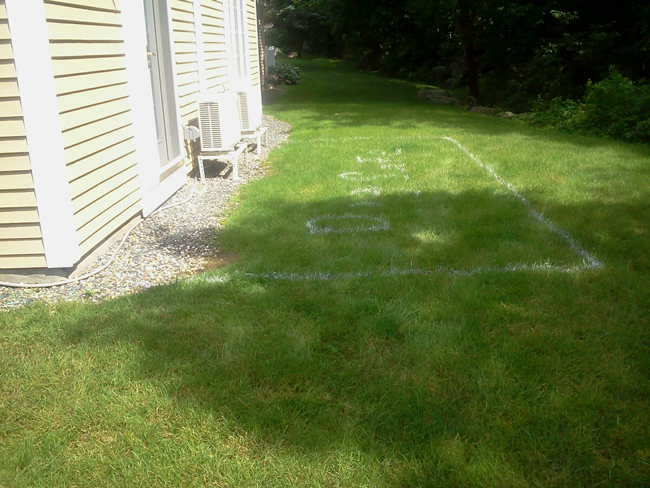 Before Picture of a paver patio in Meredith New Hampshire, Belknap County. 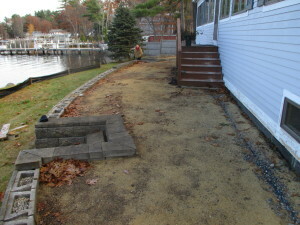 Before Picture of landscape design project done in South Down Shores Laconia New Hampshire by Natures Elite Landscaping of Gilford New Hampshire, servicing all of Belknap County and the lakes region. 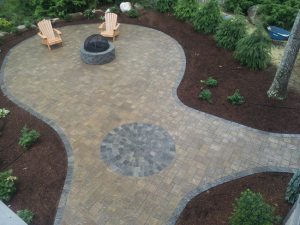 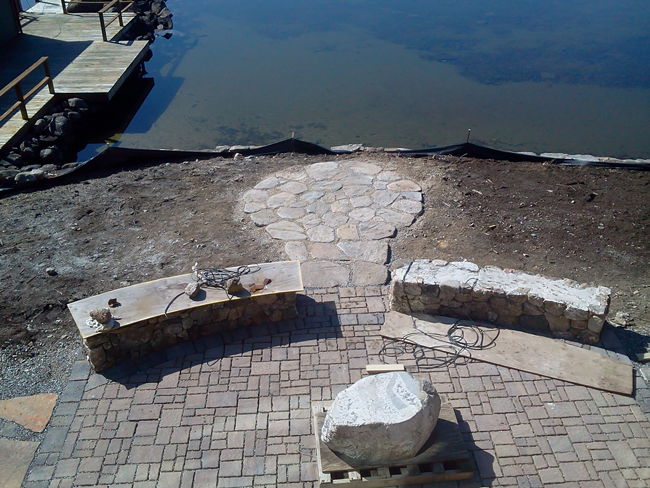 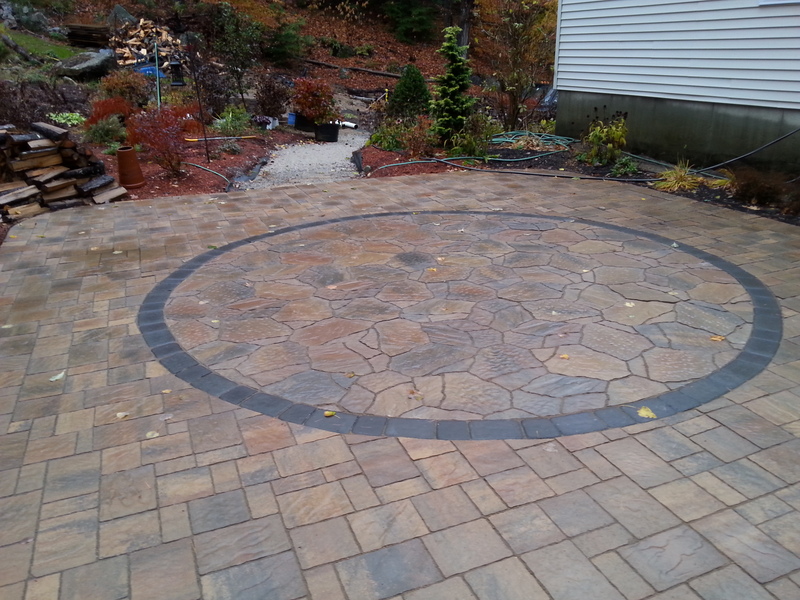 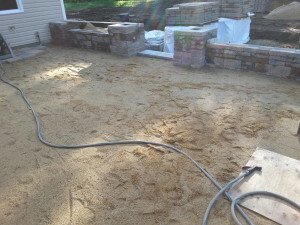 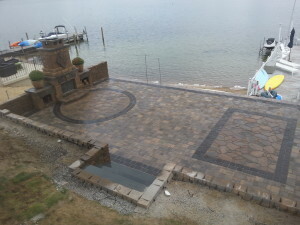 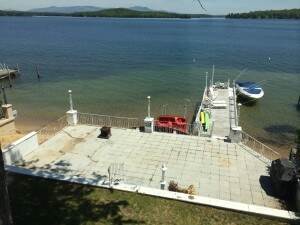 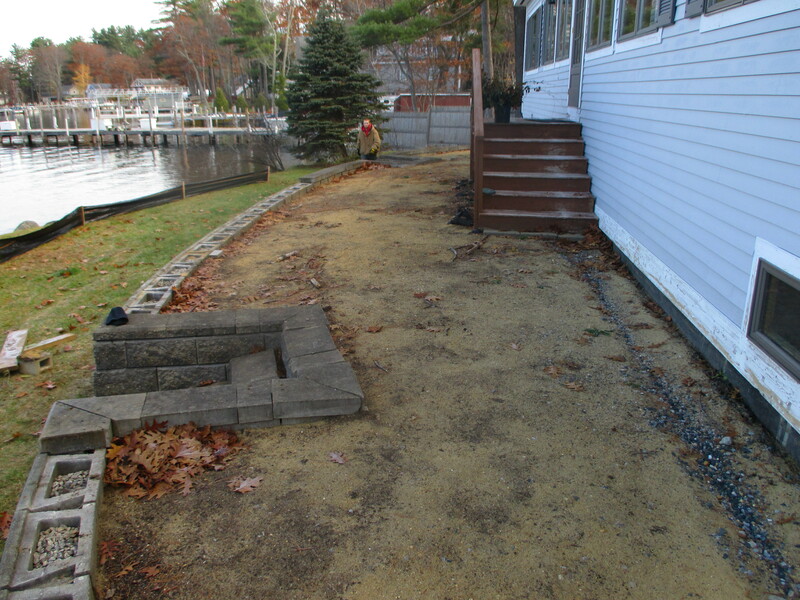 Before Picture of a Belgard Paver Patio project that Natures Elite installed in Meredith Bay New Hampshire. 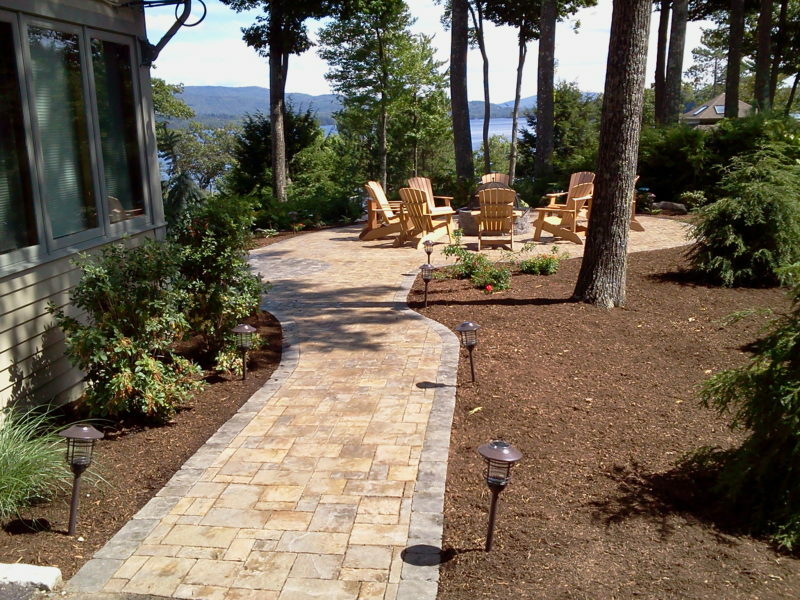 Belgard Pavers installed by Natures Elite Landscaping, this project was done in Meredith Bay, overlooking the town of Meredith New Hampshire. 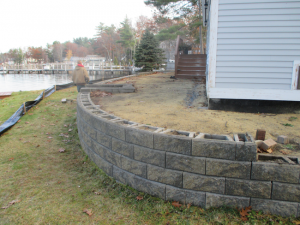 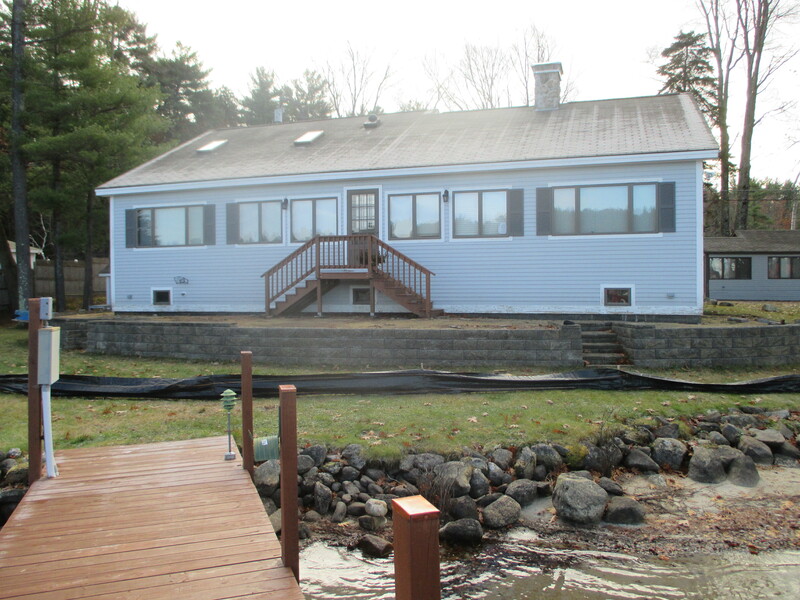 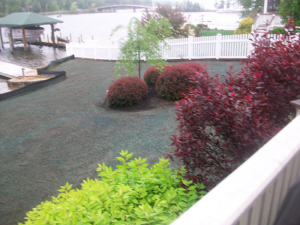 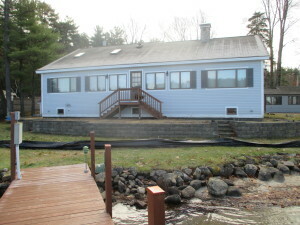 Befroe picture of a project that Natures Elite Landscaping installed in Wolfeboro New Hampshire. 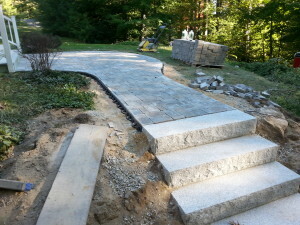 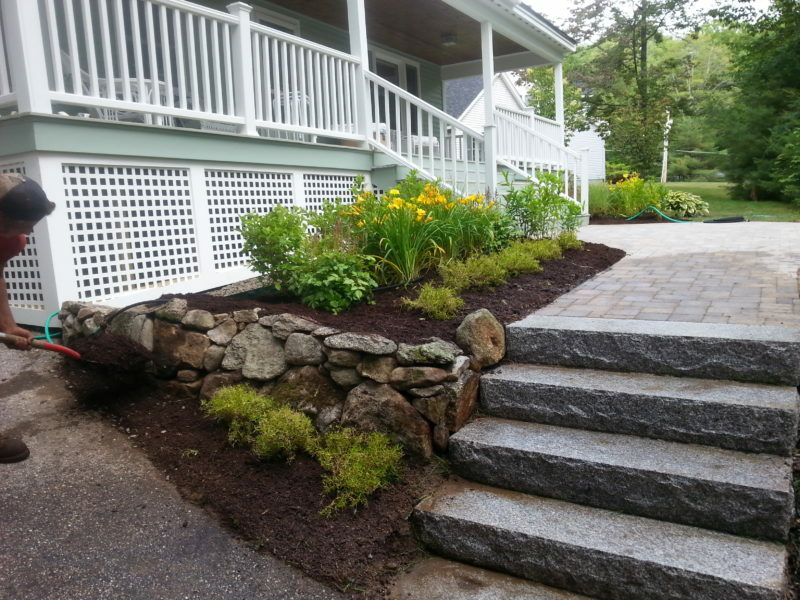 Granite steps, Paver walkway and new plantings installed in Wolfeboro New Hampshire by Natures Elite Landscaping. 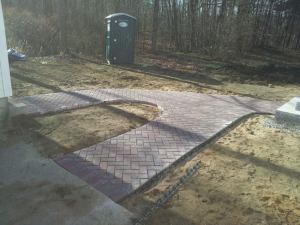 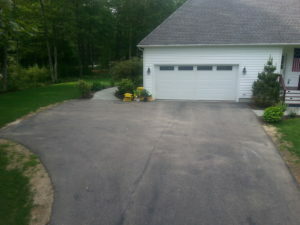 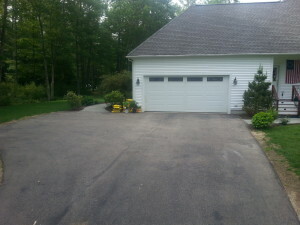 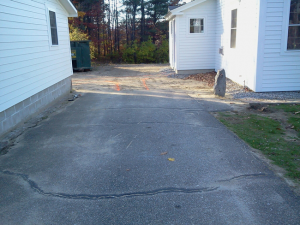 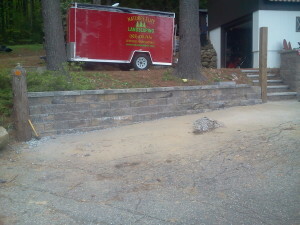 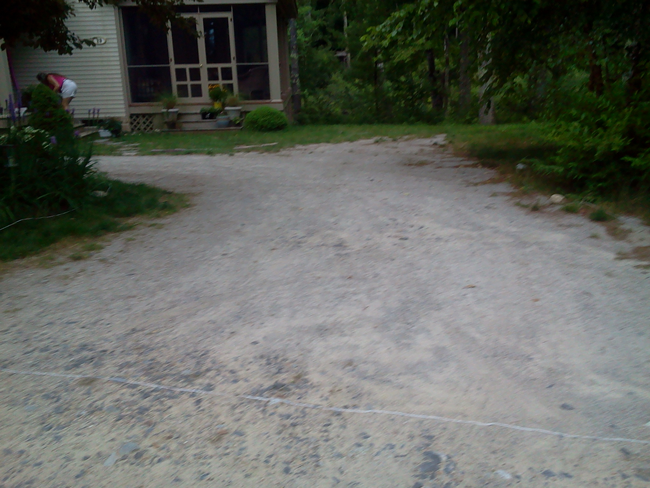 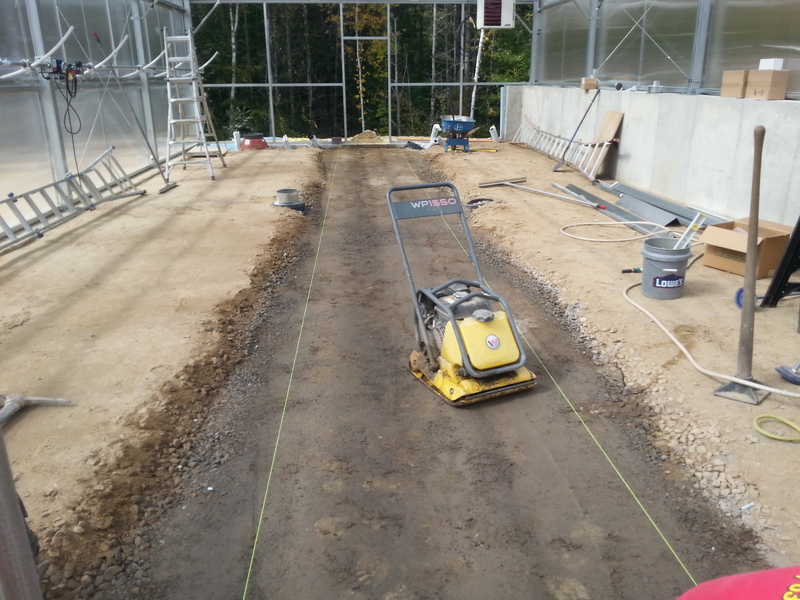 Before Picture of a paver project we installed in Gilford New Hampshire. 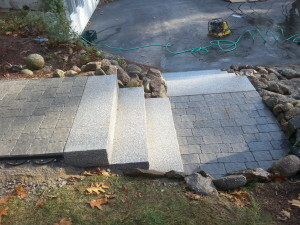 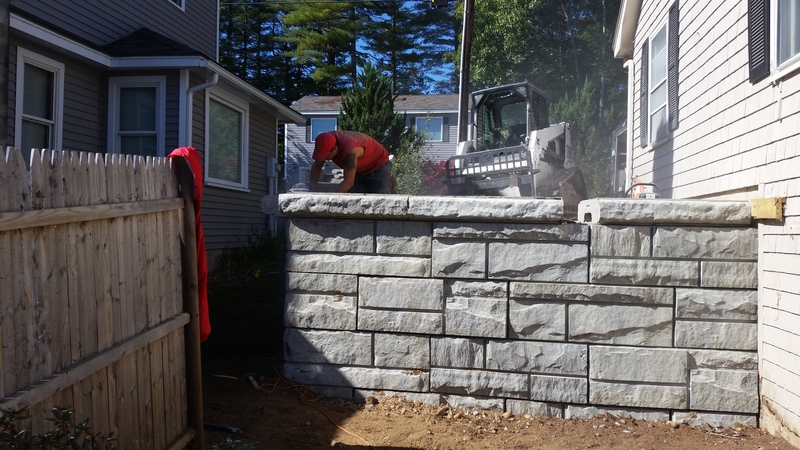 Granite steps and Belgard Pavers installed in Gilford New Hampshire. 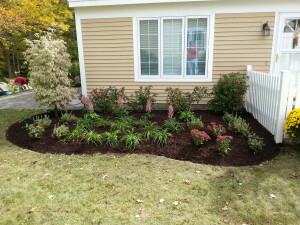 After Picture of Landscape design and installation done in Wolfeboro New Hampshire. 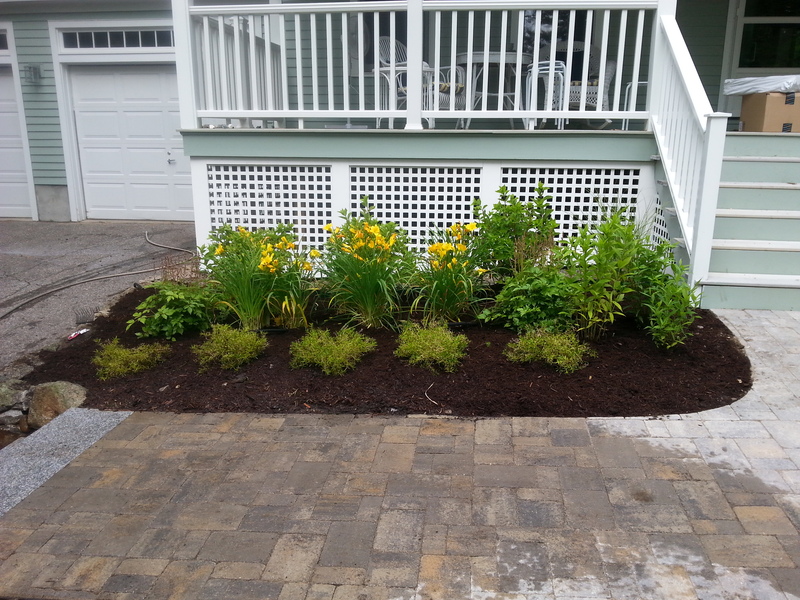 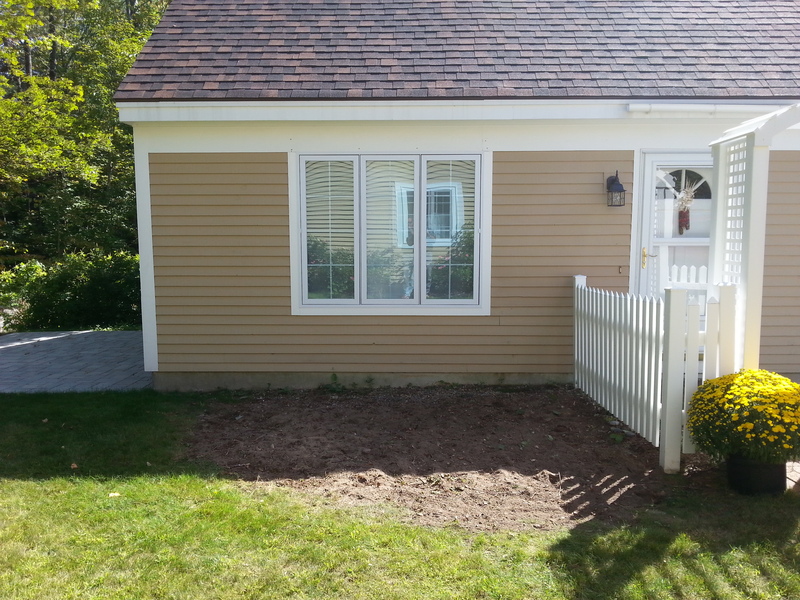 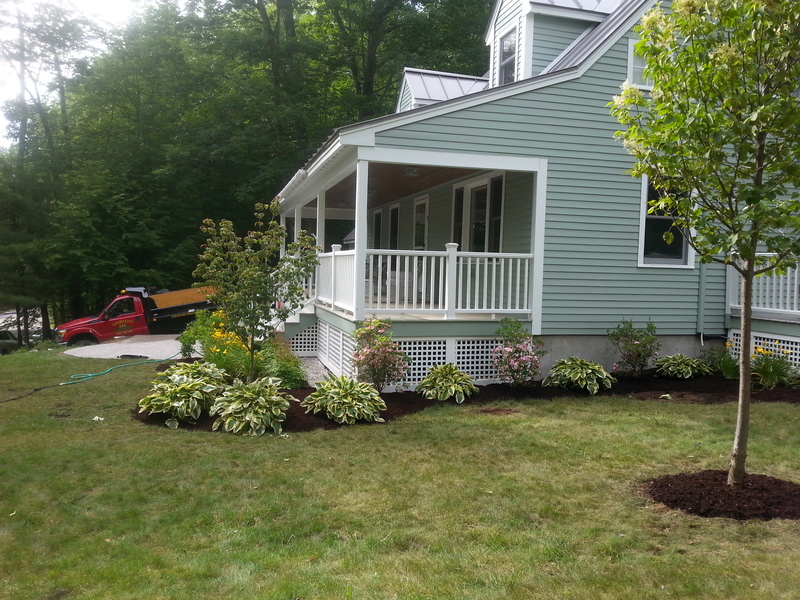 The Plantings were done in all perennials for this homeowners Summer house. 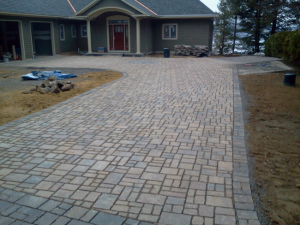 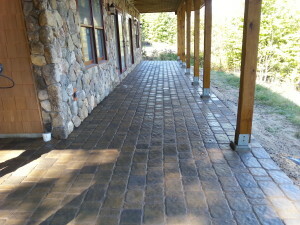 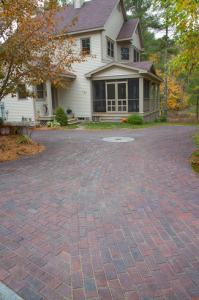 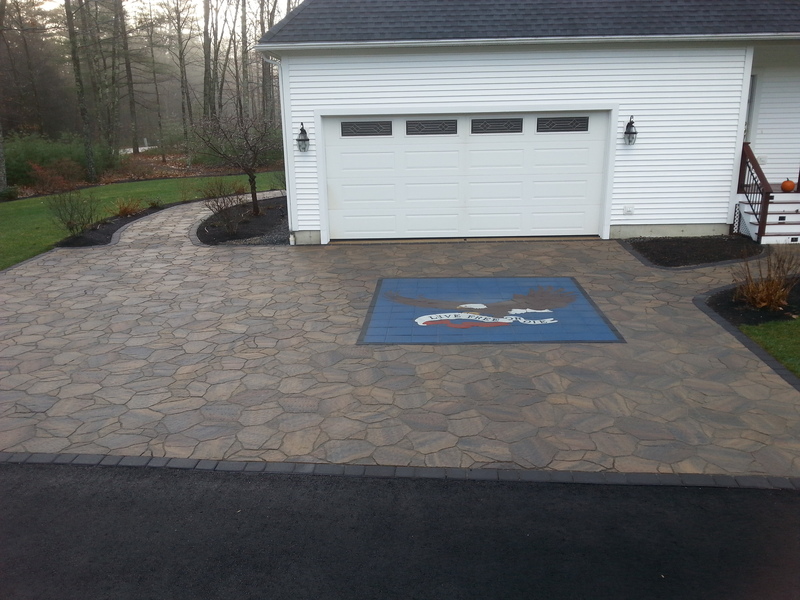 Belgard Paver Driveway installed in New Hampshire. 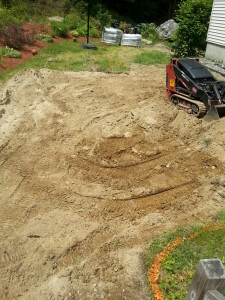 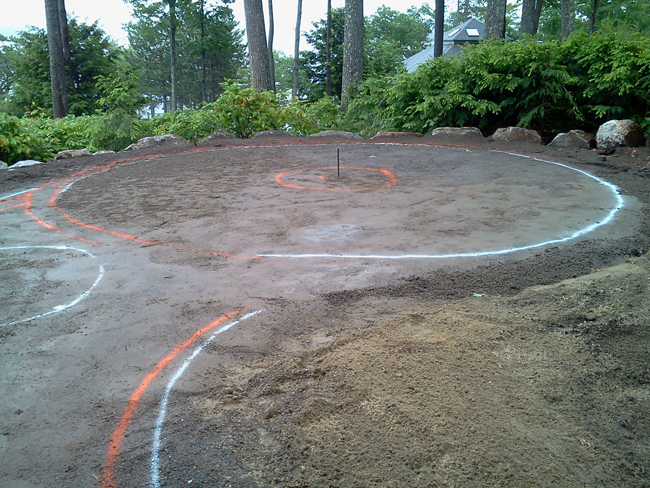 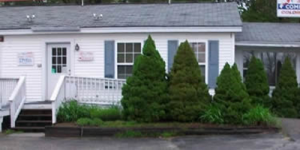 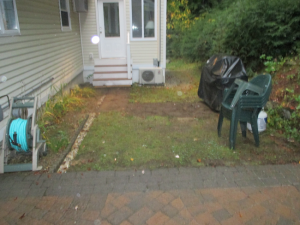 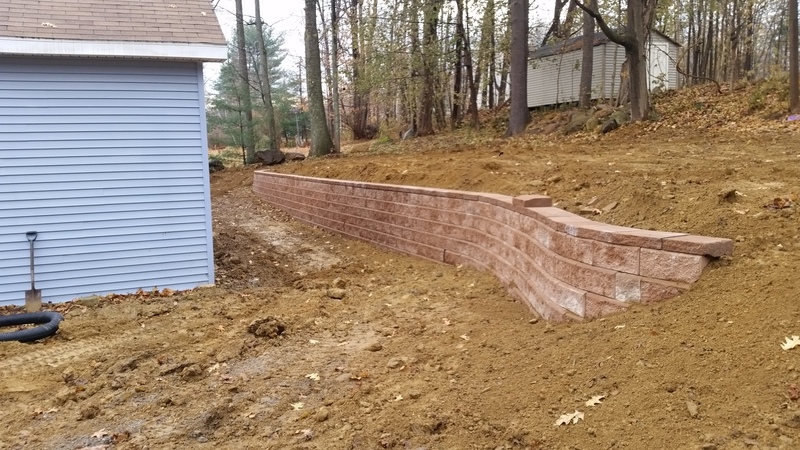 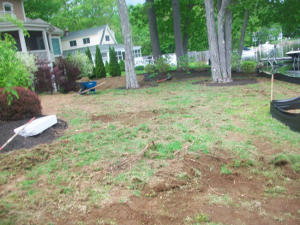 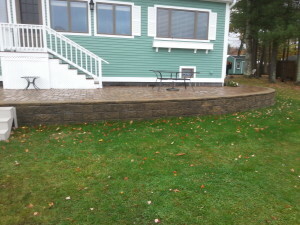 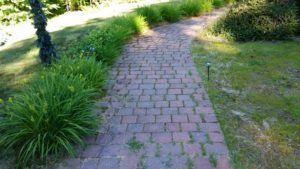 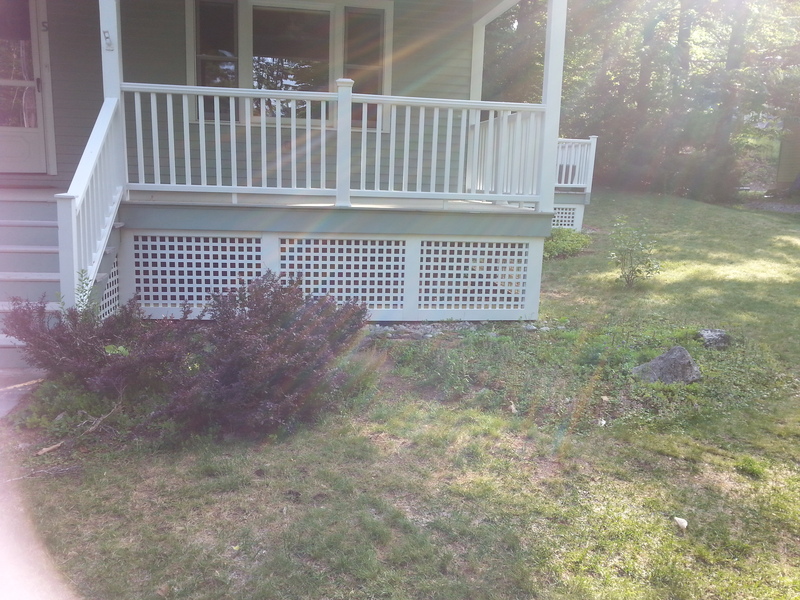 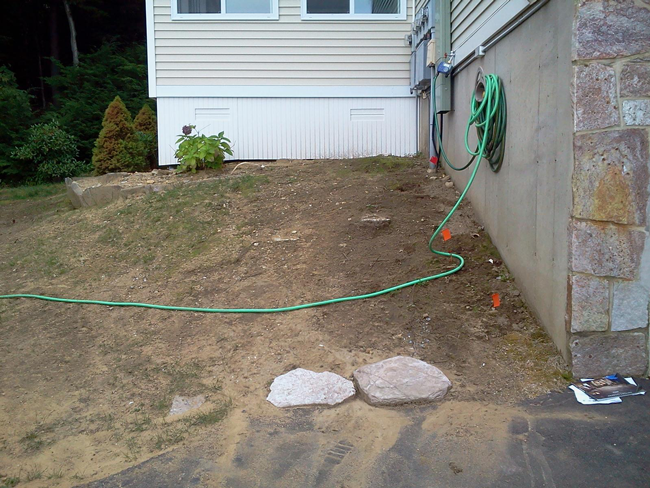 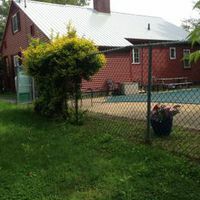 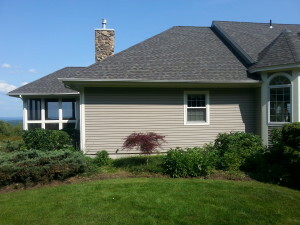 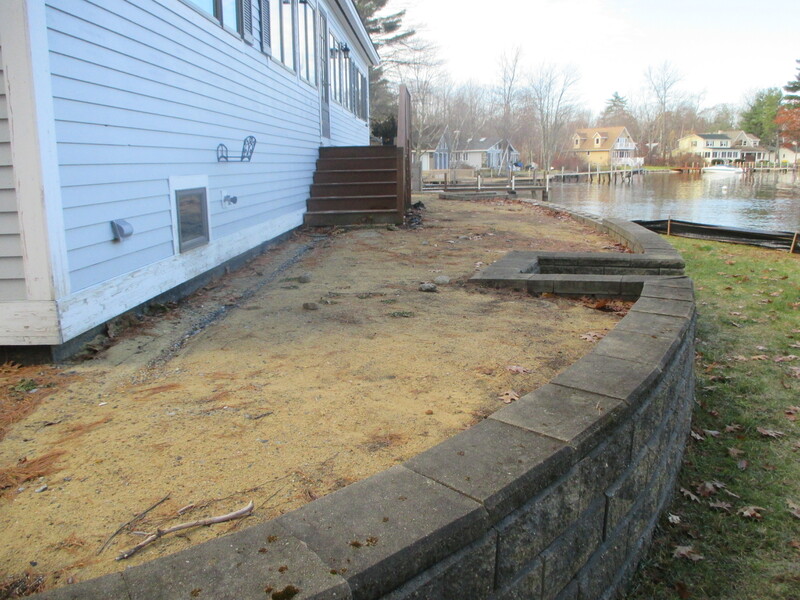 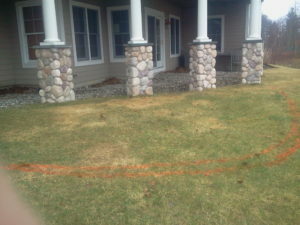 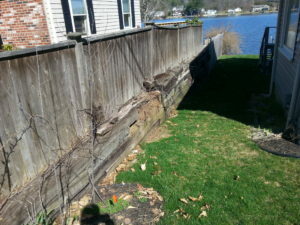 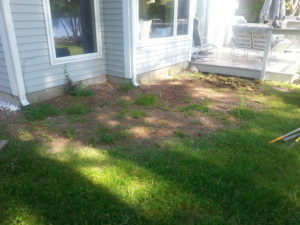 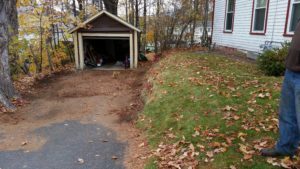 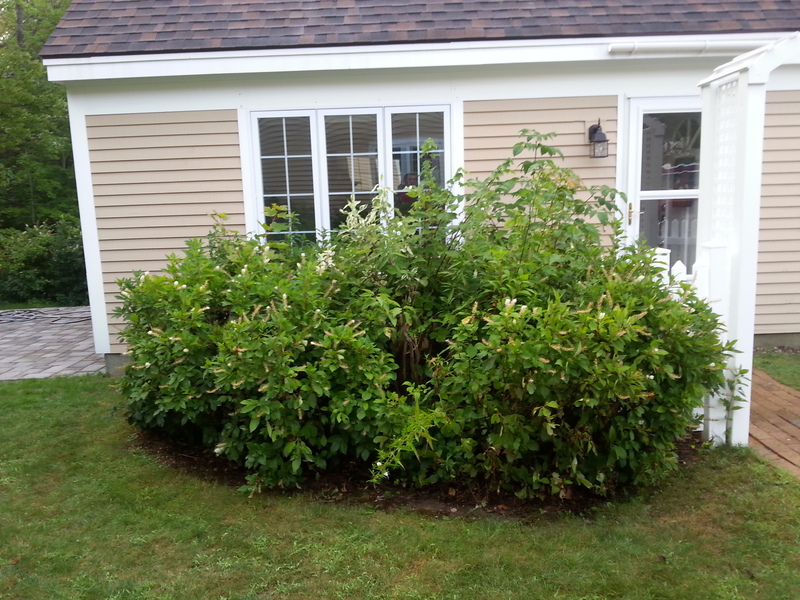 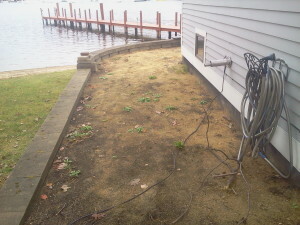 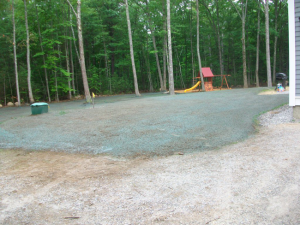 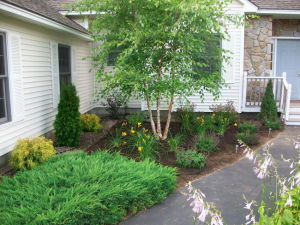 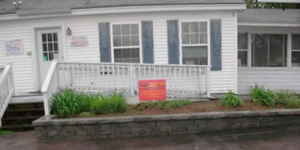 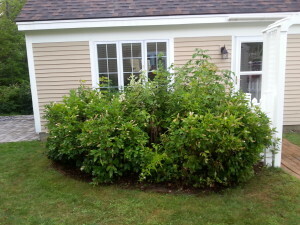 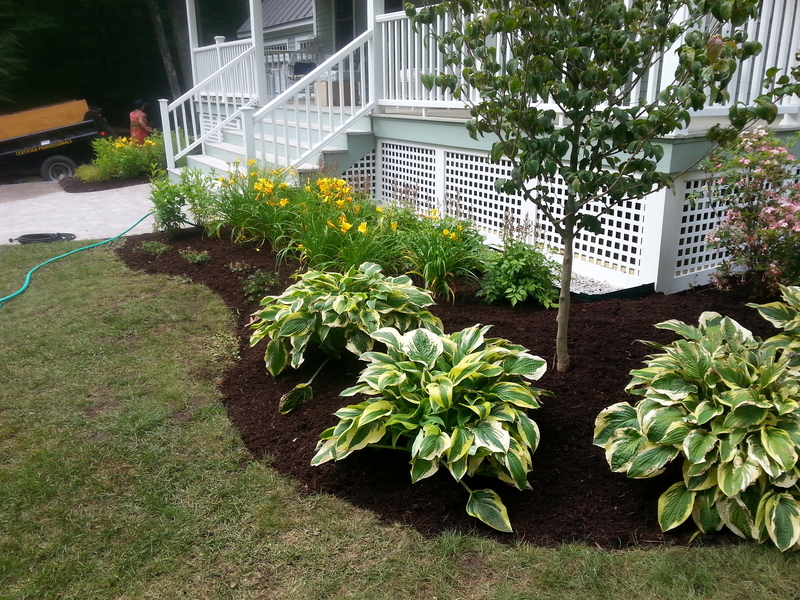 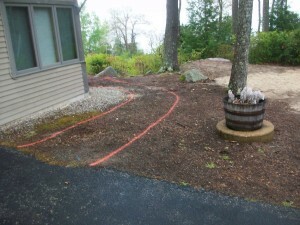 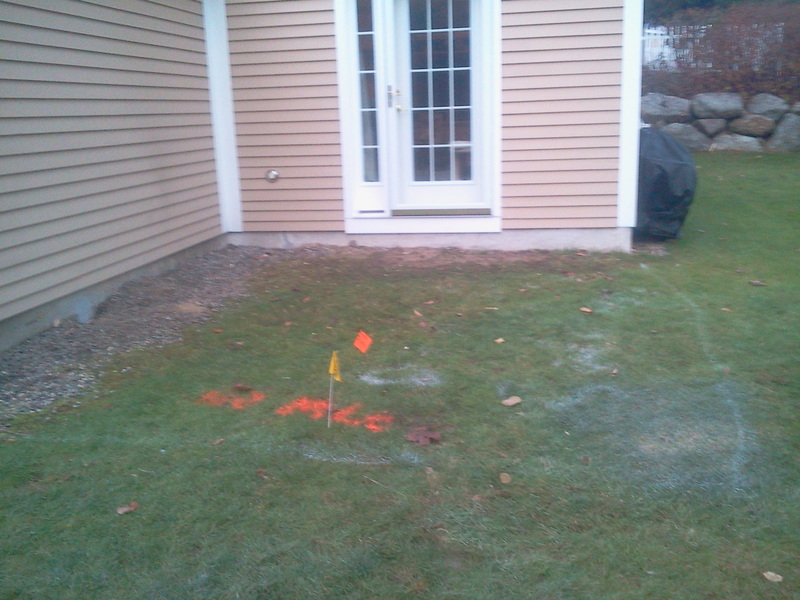 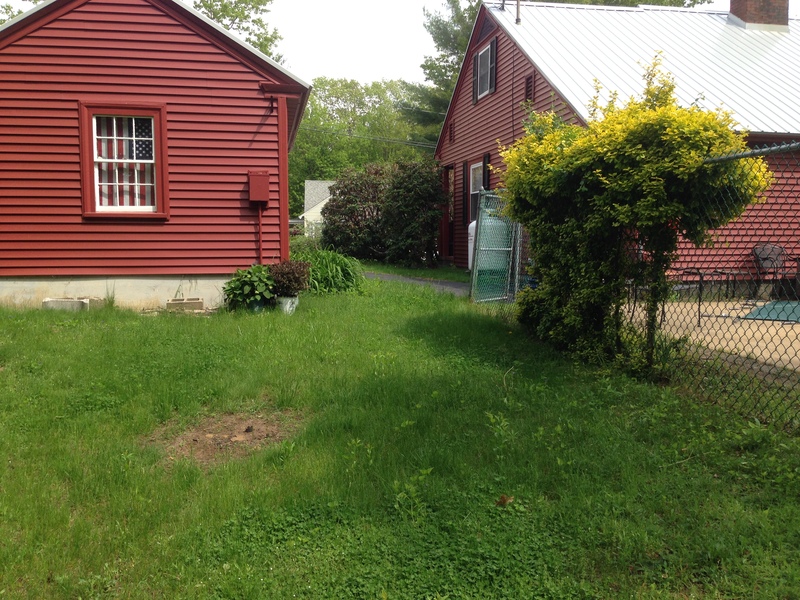 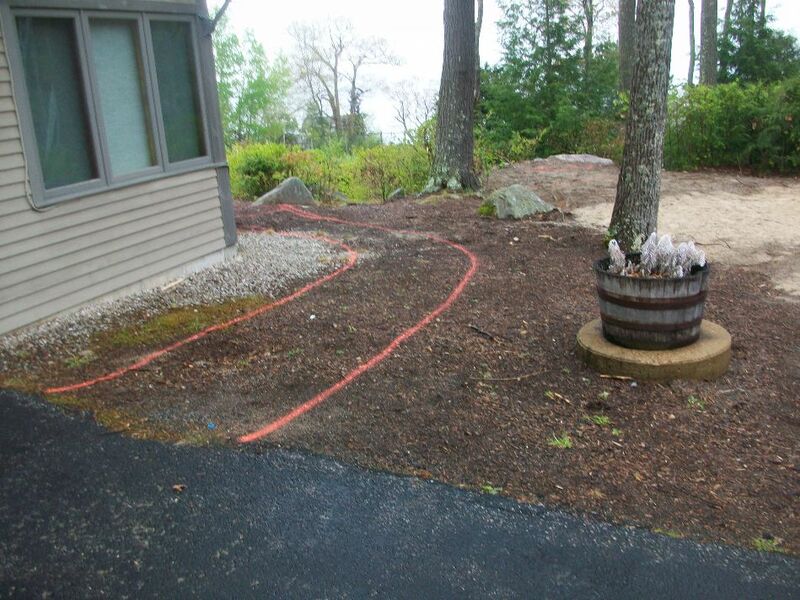 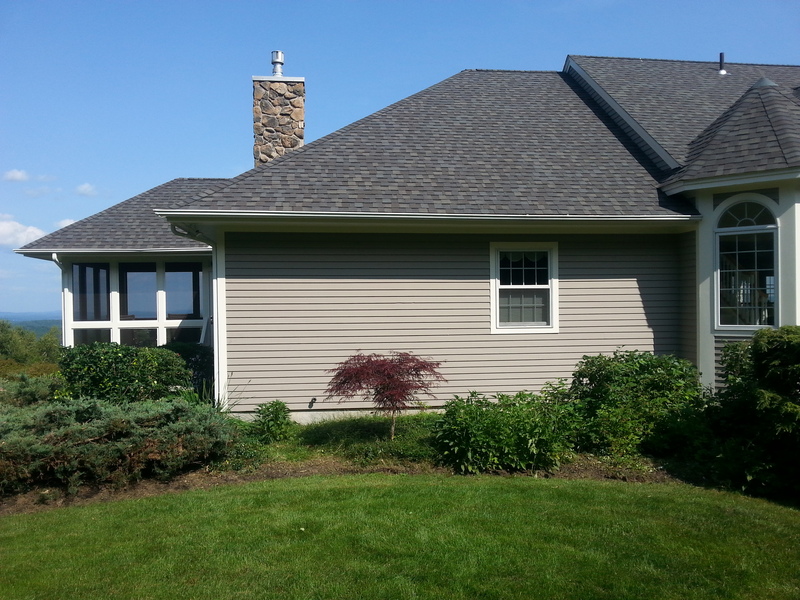 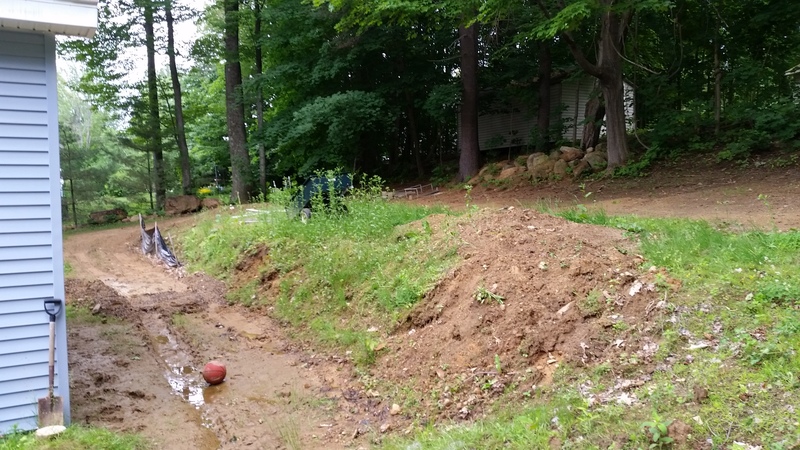 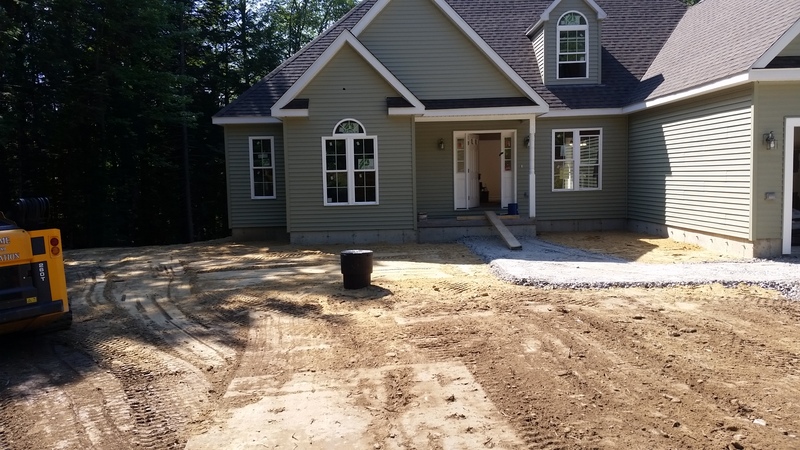 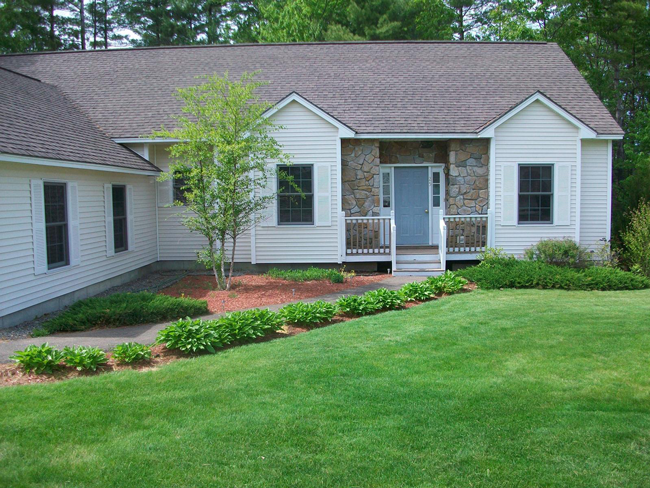 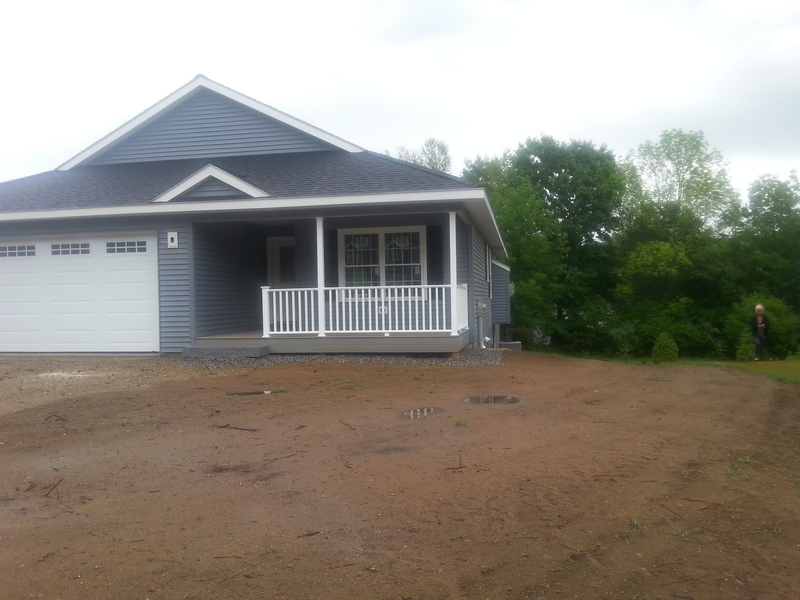 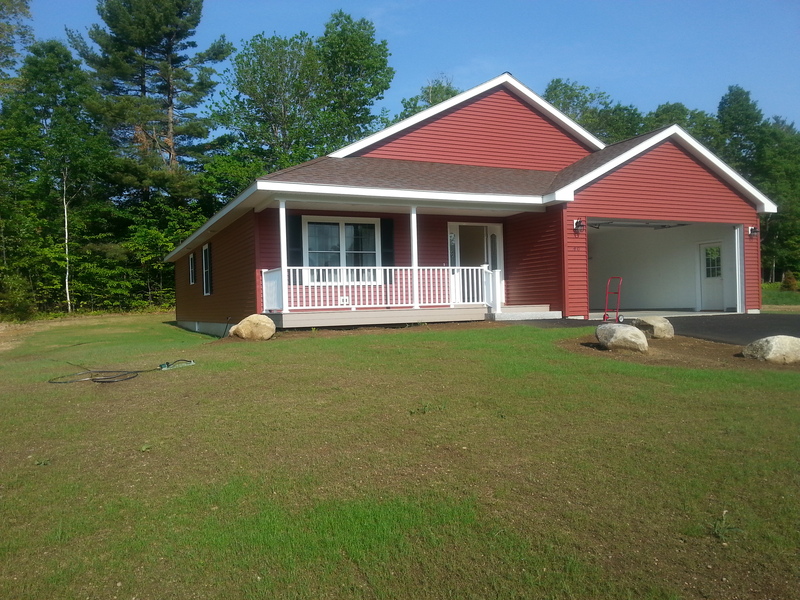 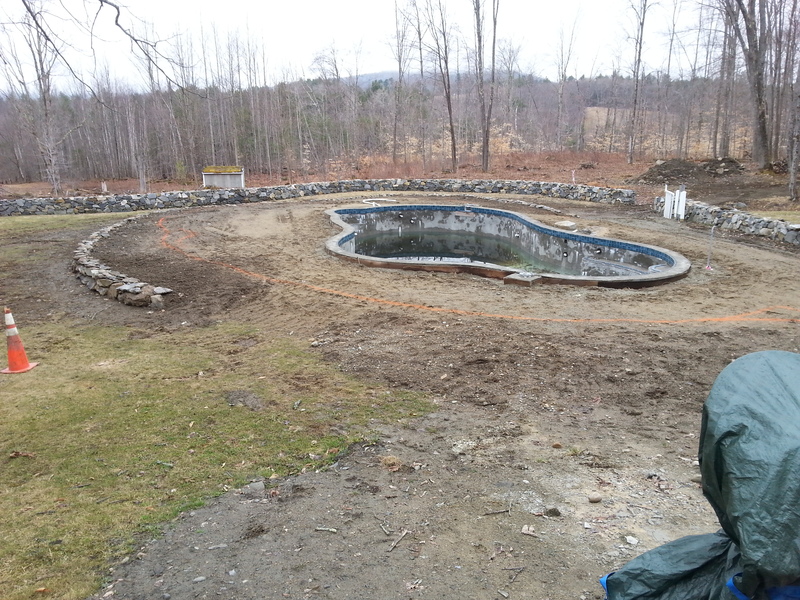 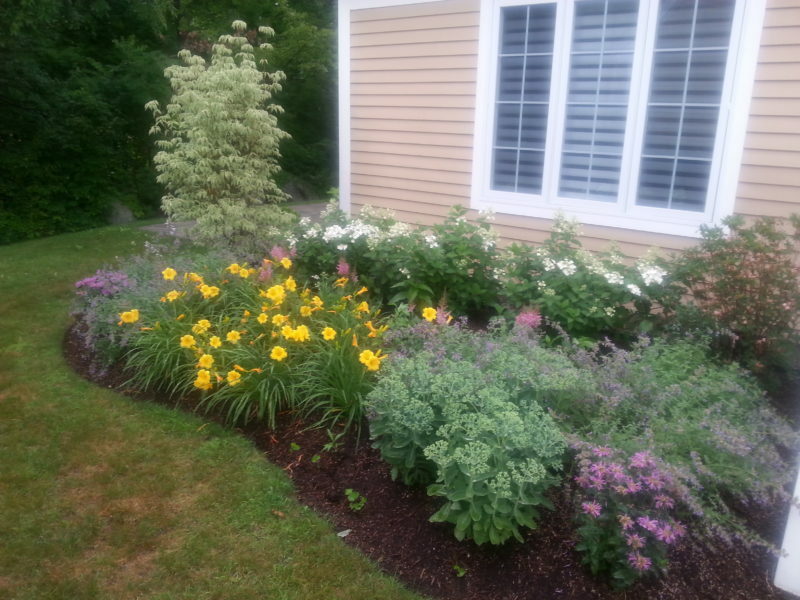 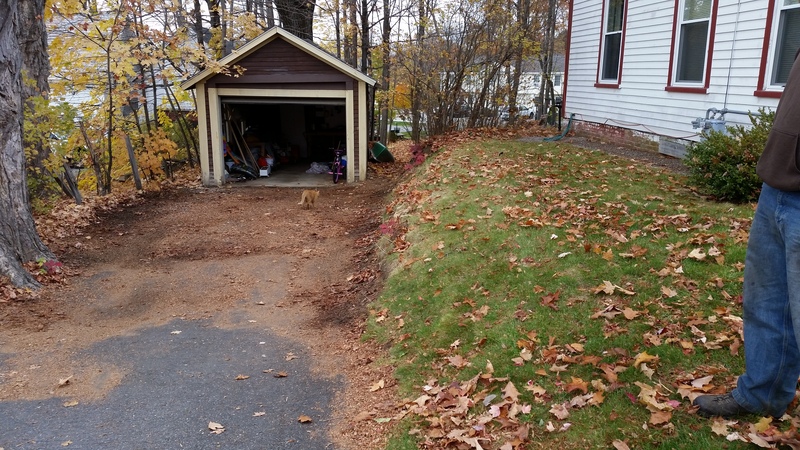 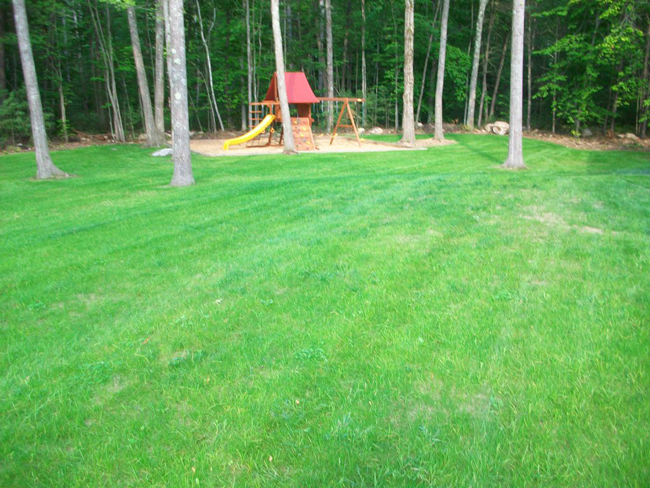 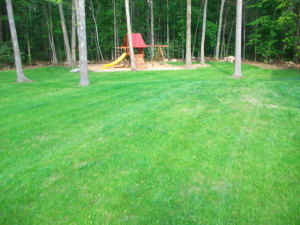 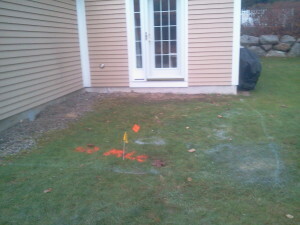 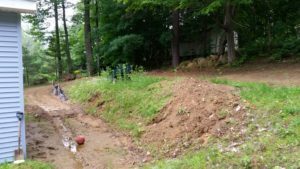 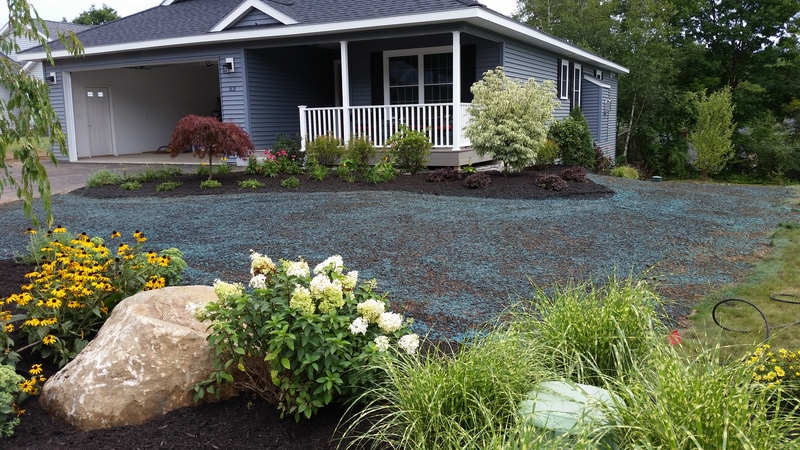 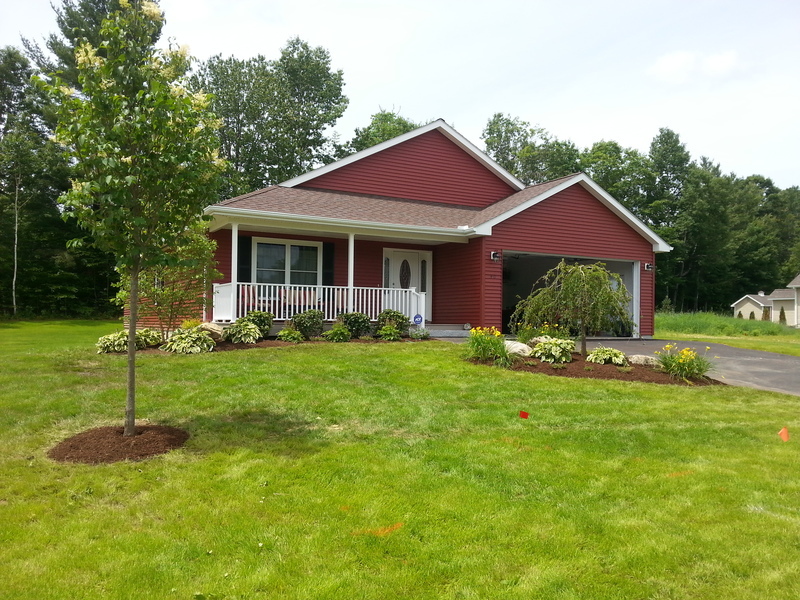 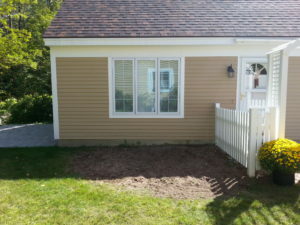 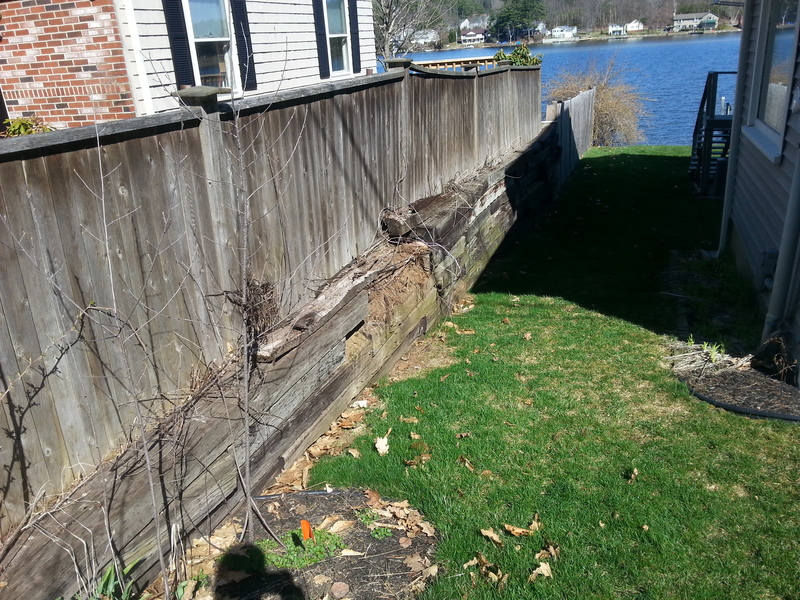 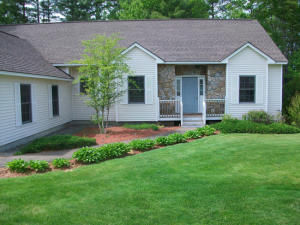 Before picture of a landscape design and installation project that Natures Elite Landscaping completed in Laconia New Hampshire. 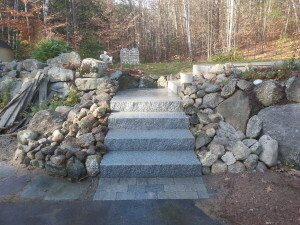 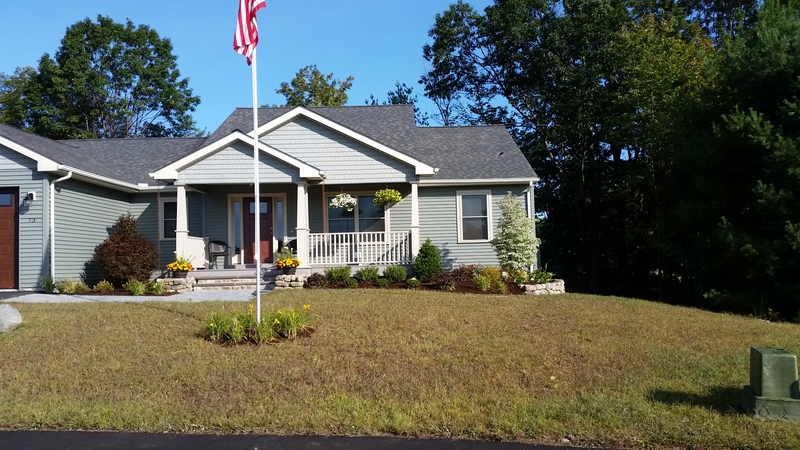 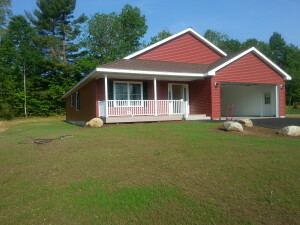 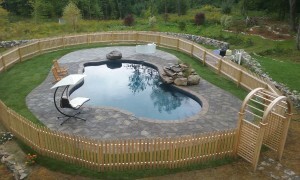 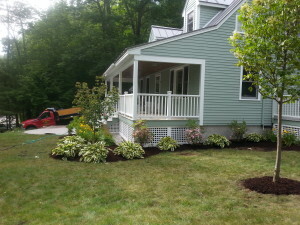 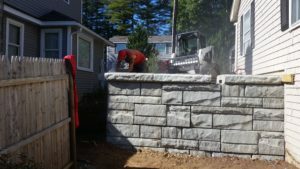 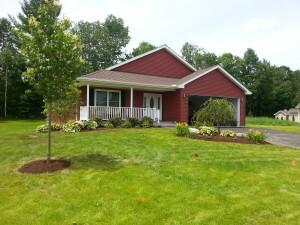 After picture of Landscape design and installation project that Natures Elite Landscaping installed in Laconia New Hampshire. 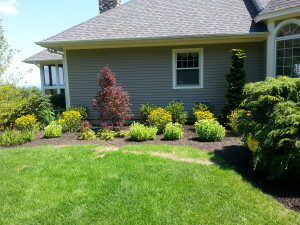 After Picture of Landscape design and installation project completed by Natures Elite Landscaping. 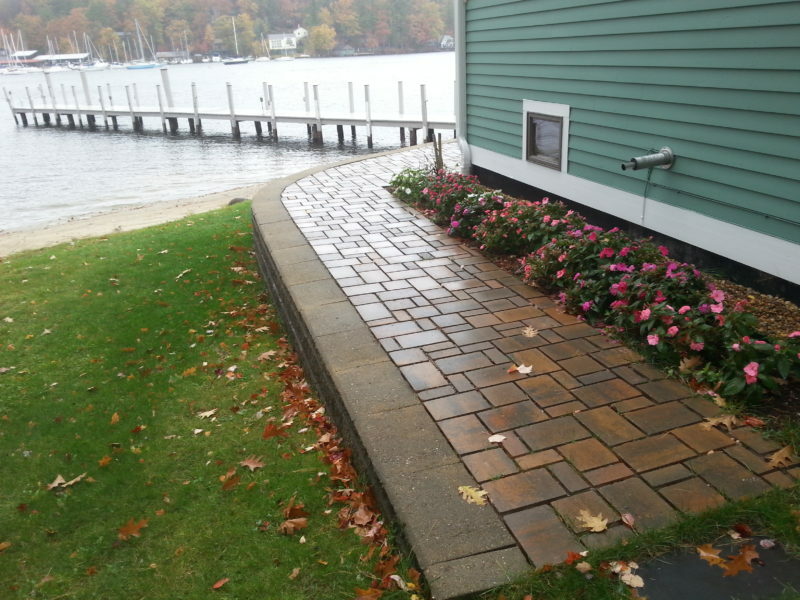 After picture of permeable paver installation in South Down Shores in Laconia NH. 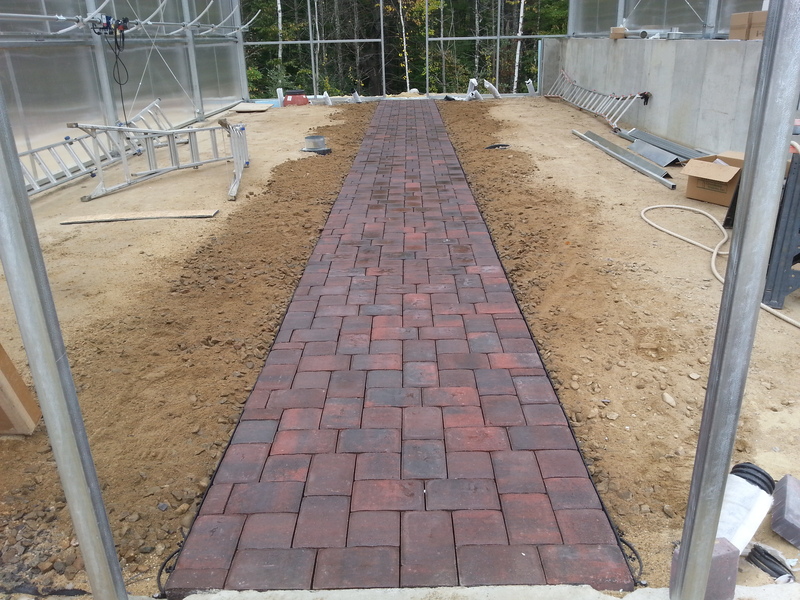 Natures Elite Landscaping are certified Permeable Paver installers. 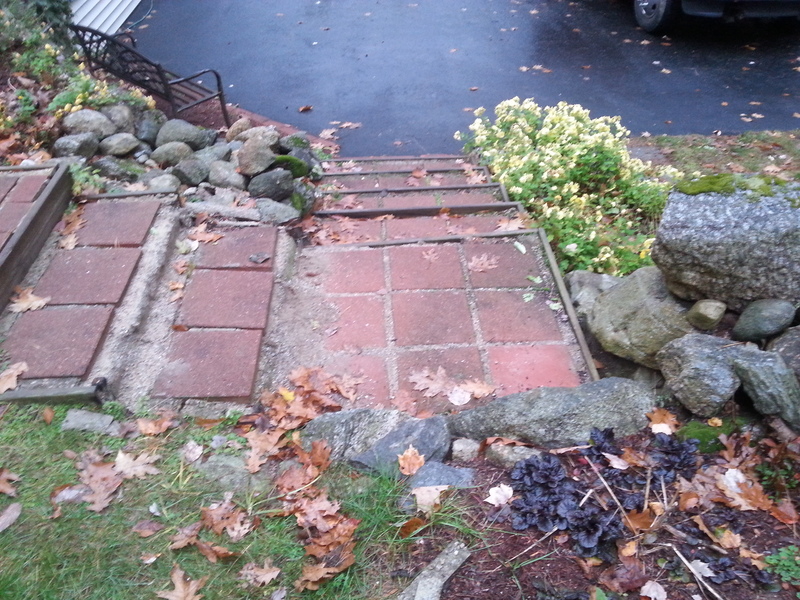 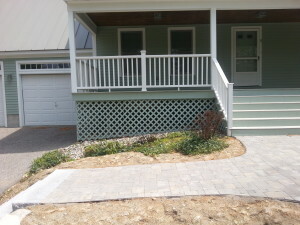 Before Picture of Meredith NH paver and Granite steps project.